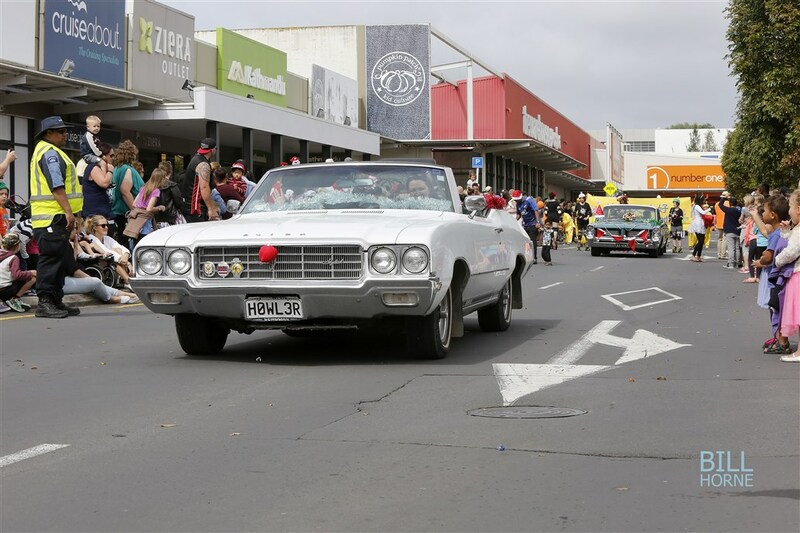 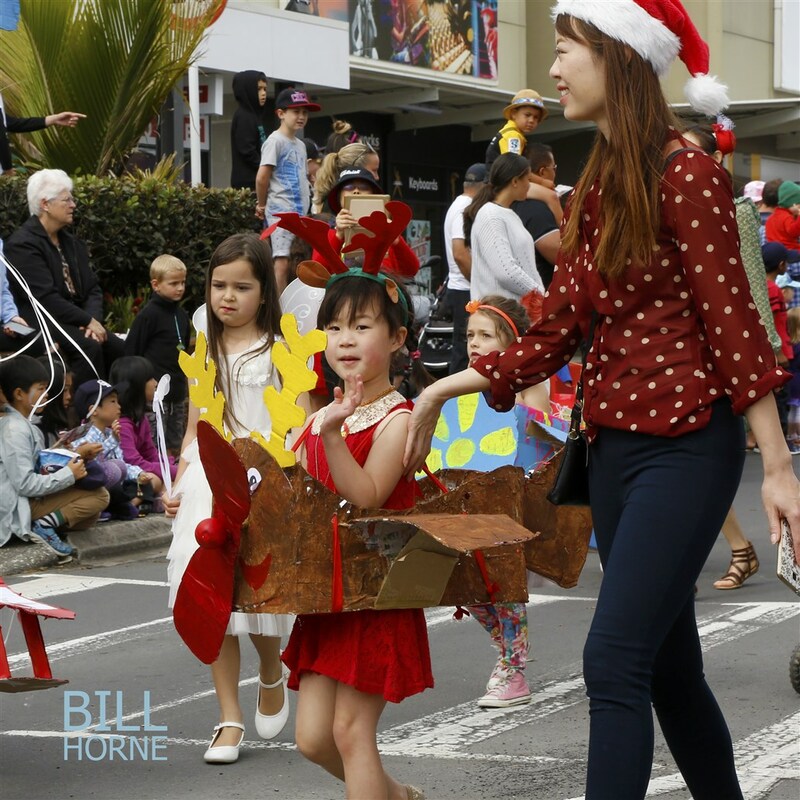 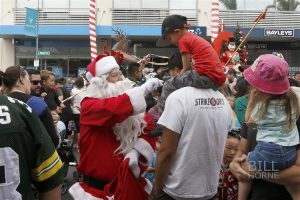 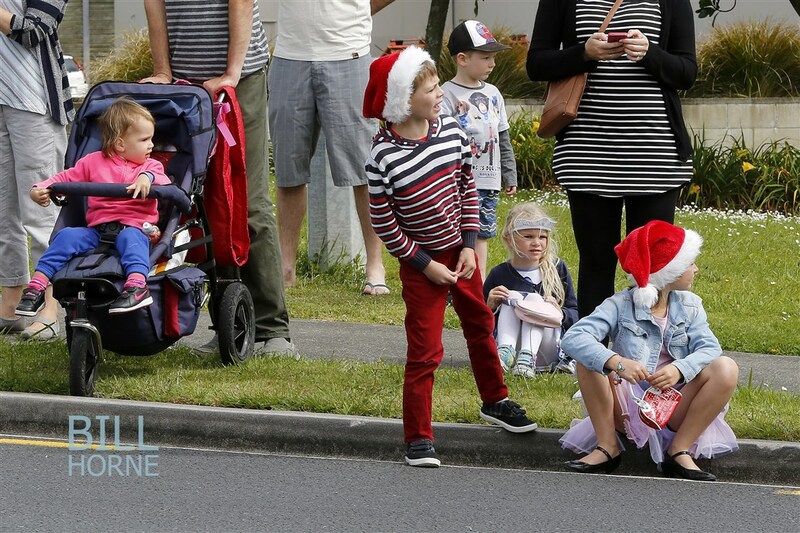 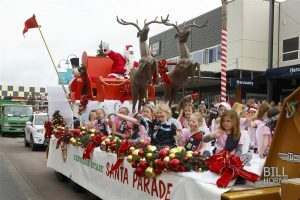 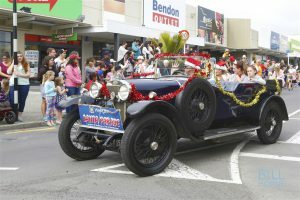 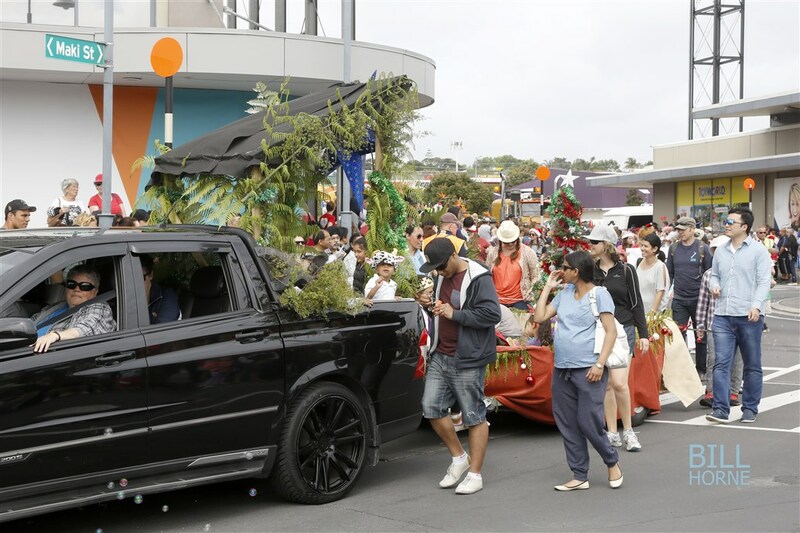 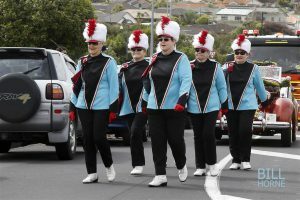 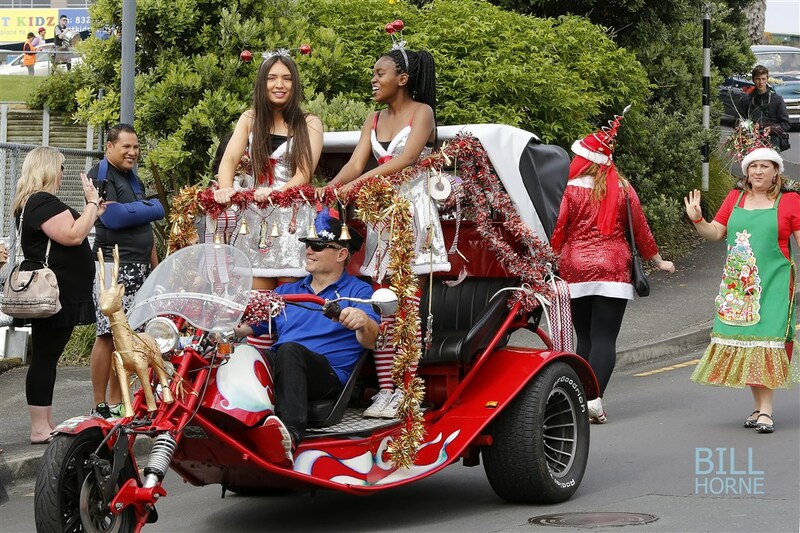 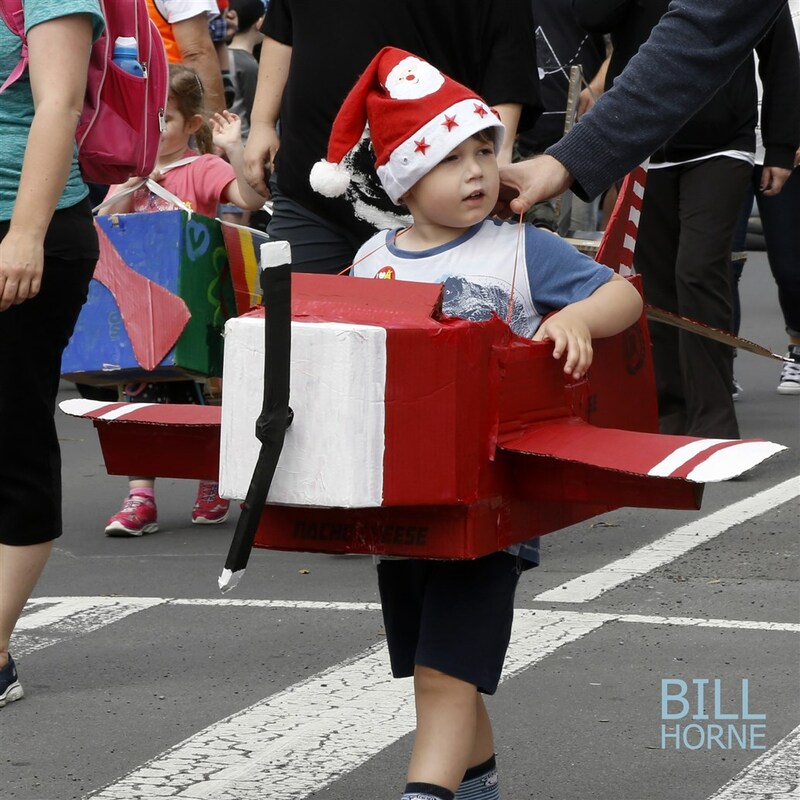 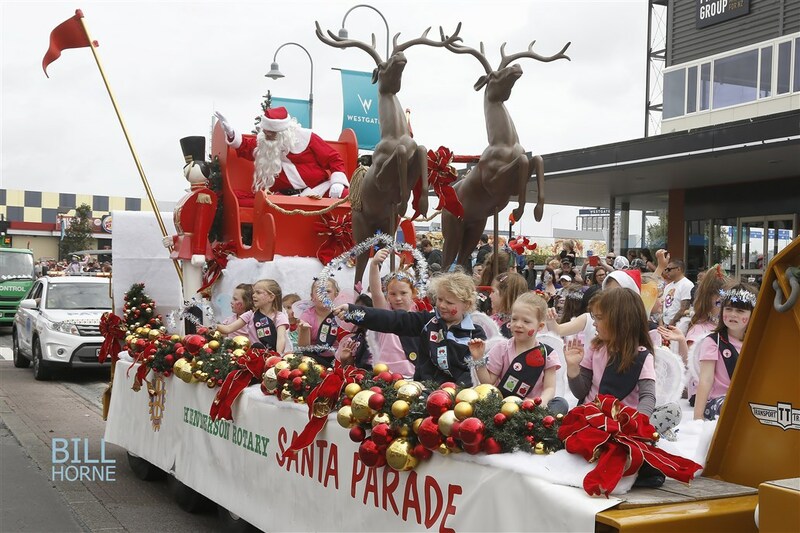 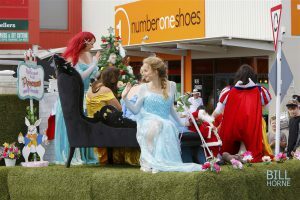 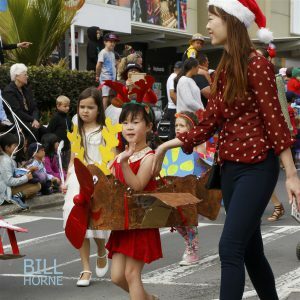 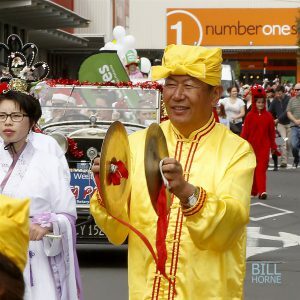 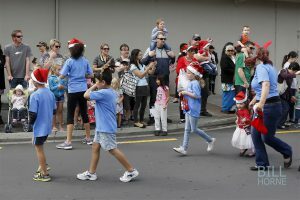 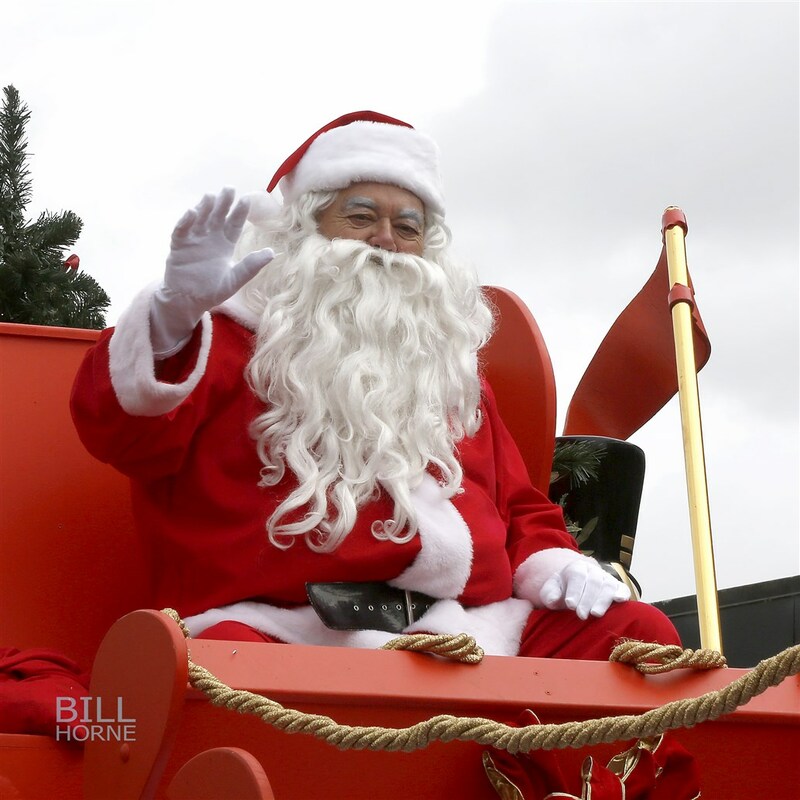 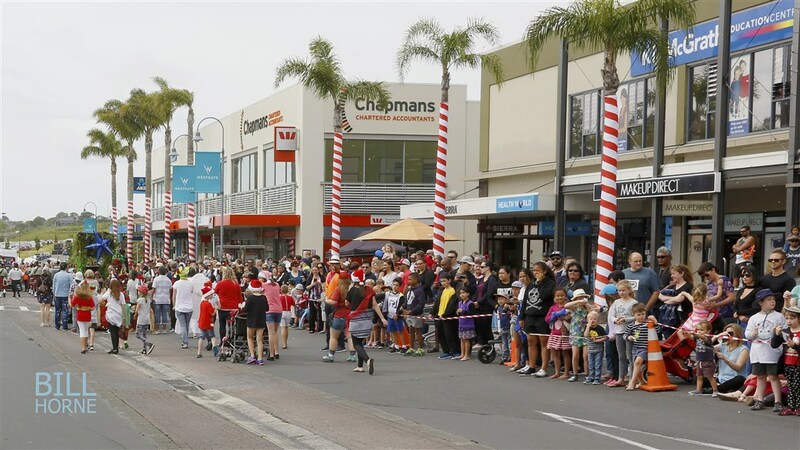 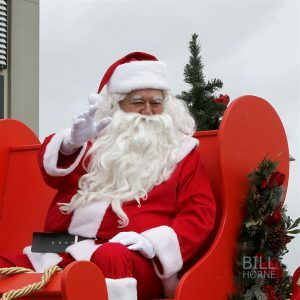 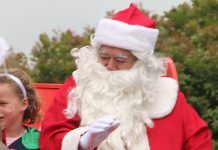 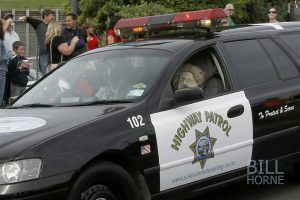 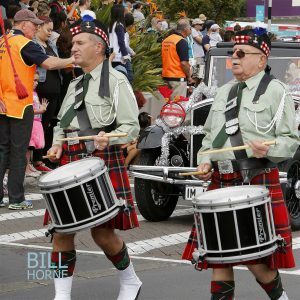 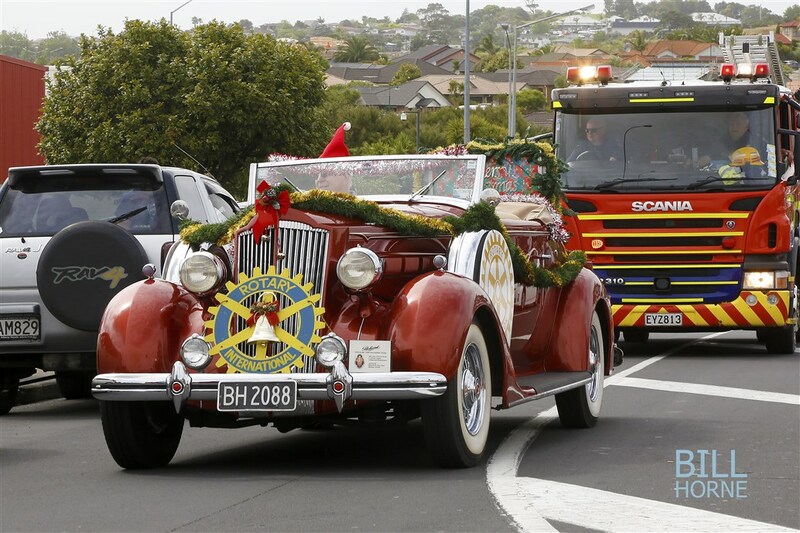 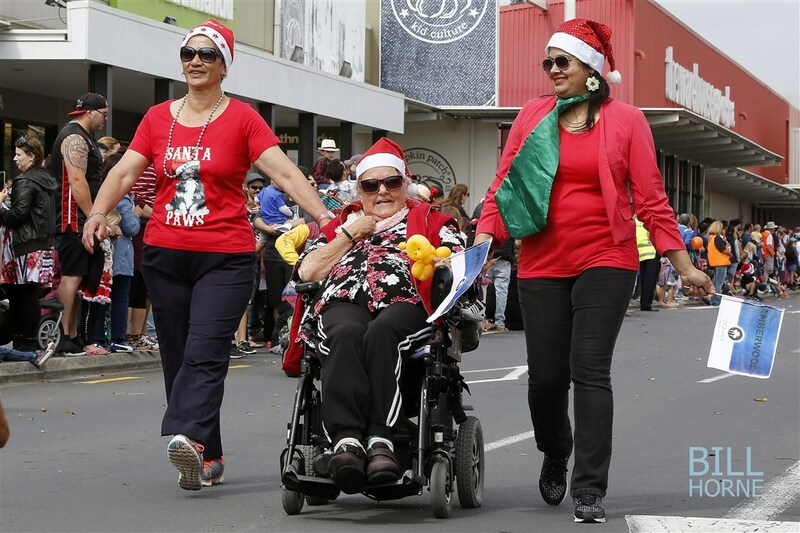 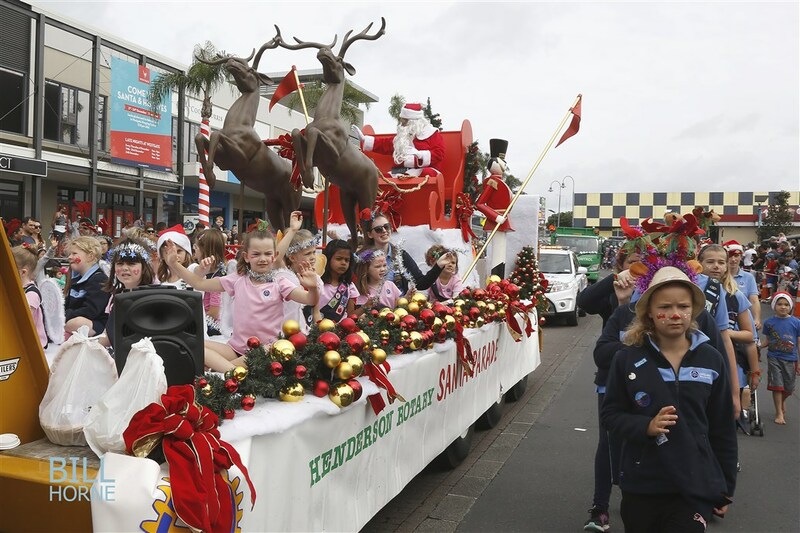 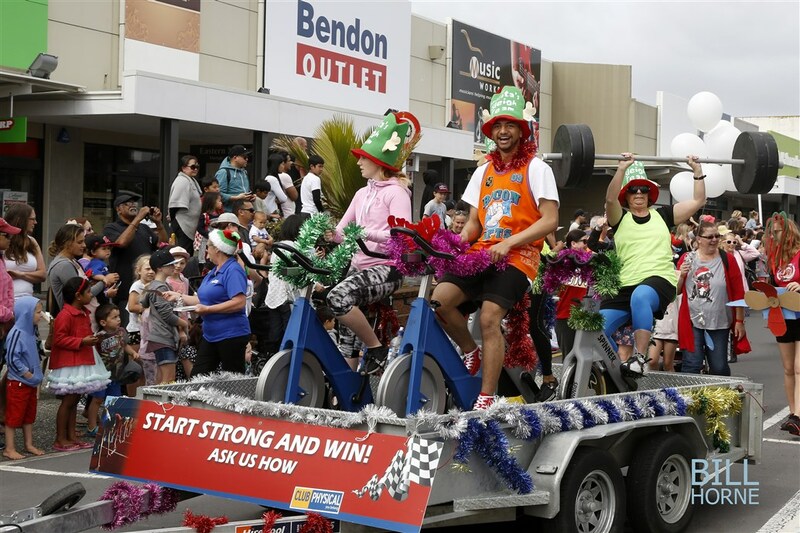 Arguably Henderson Rotary’s highest profile event of the year is the Santa Parade that we organise at Westgate Shopping Centre. 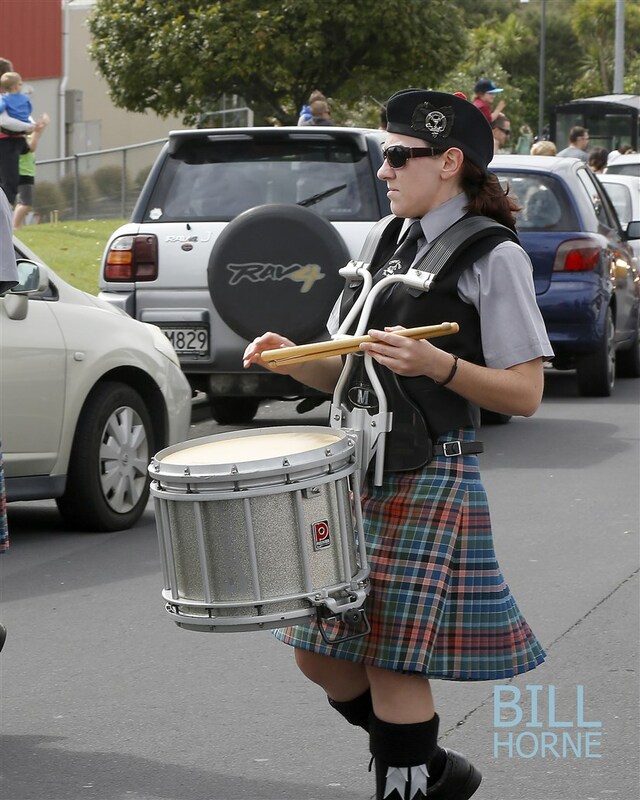 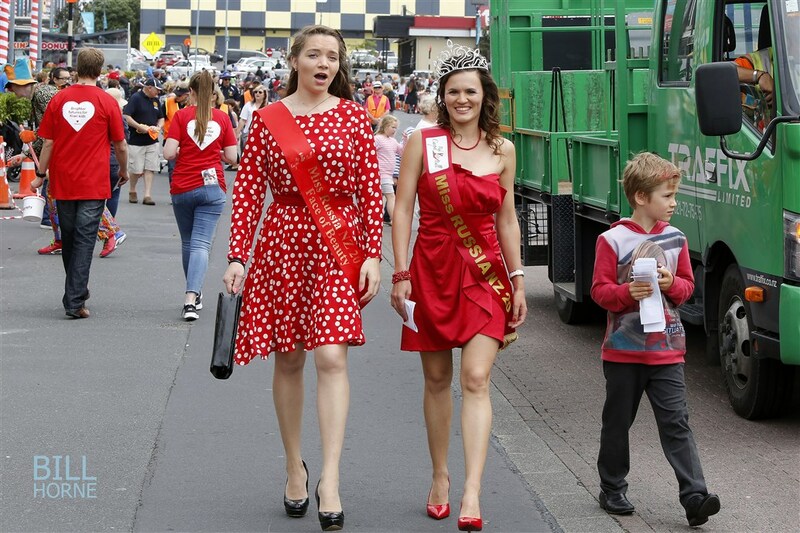 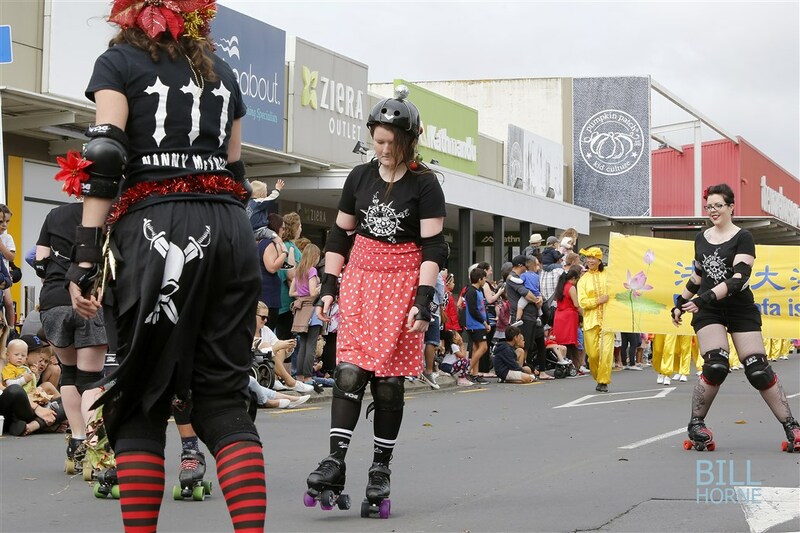 2016 marked the fourth year at this venue after 10+ years of running the event in the Henderson CBD. 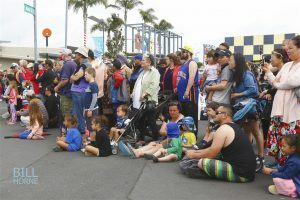 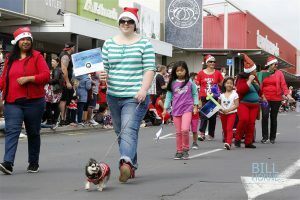 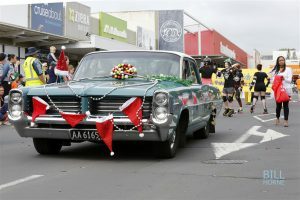 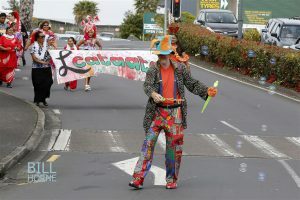 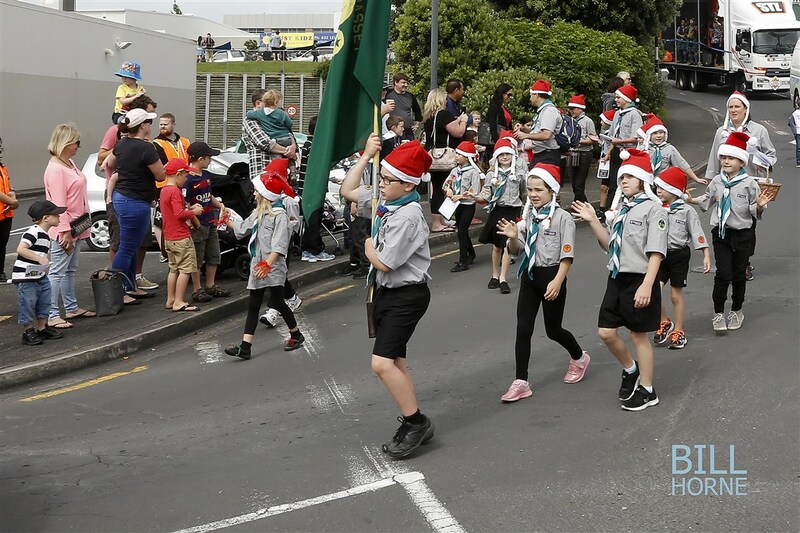 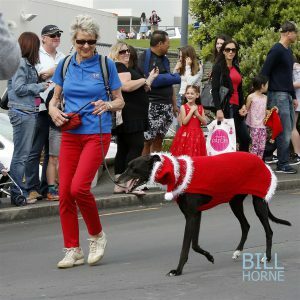 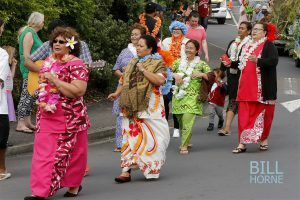 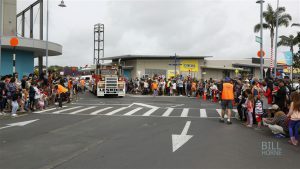 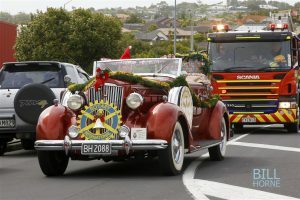 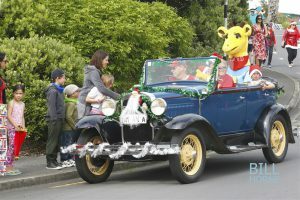 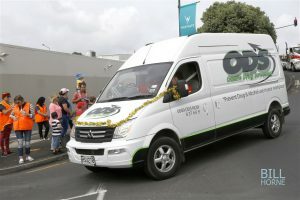 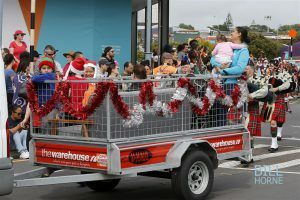 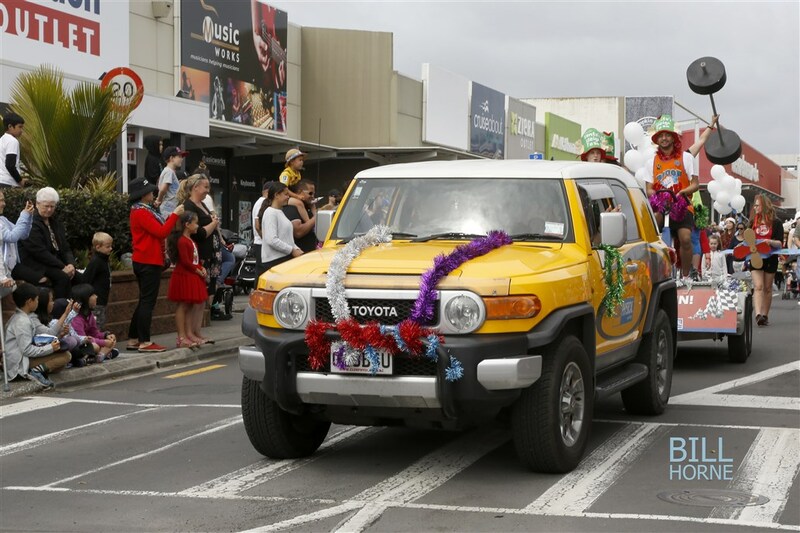 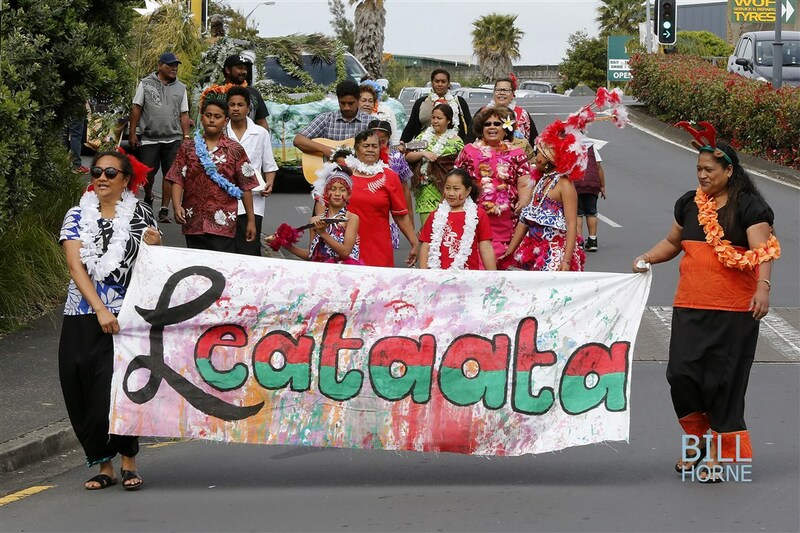 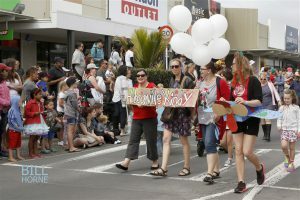 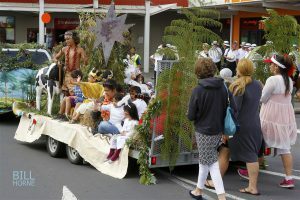 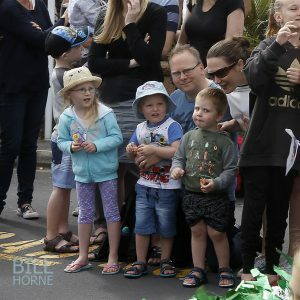 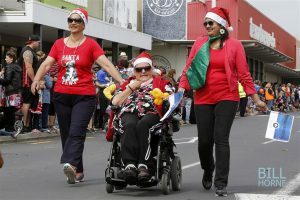 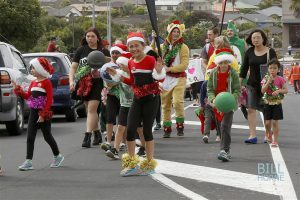 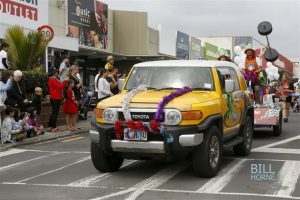 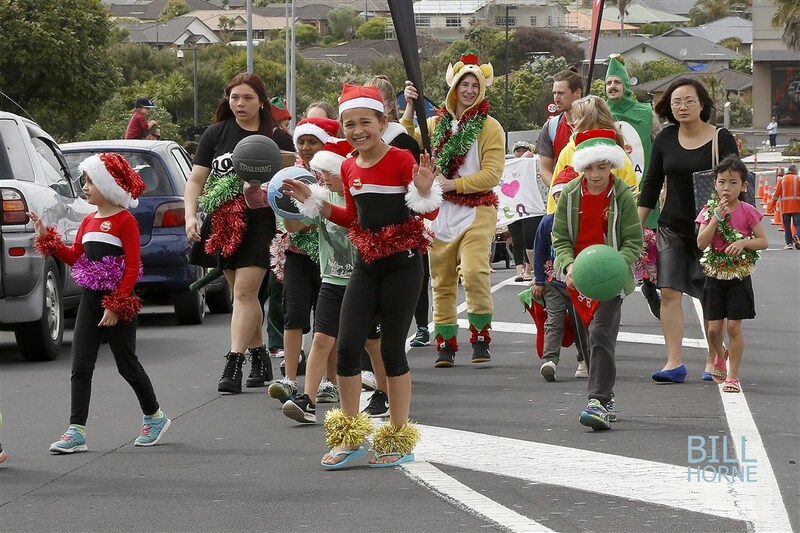 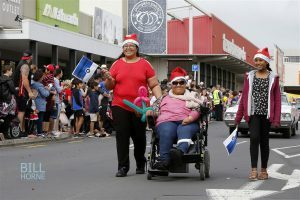 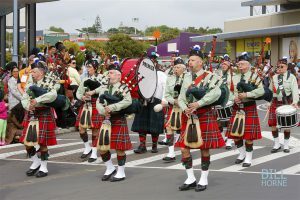 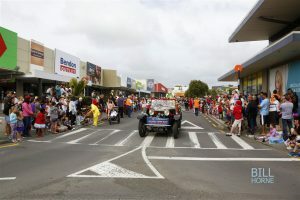 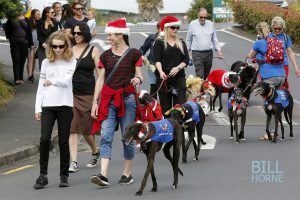 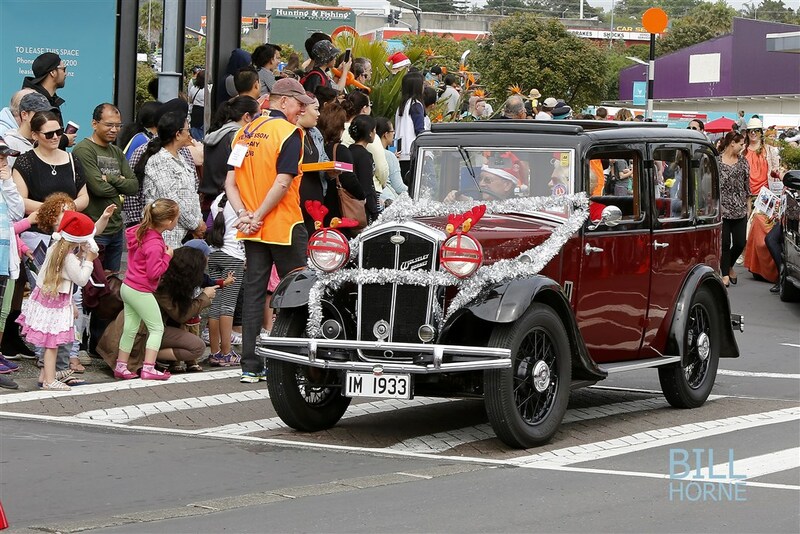 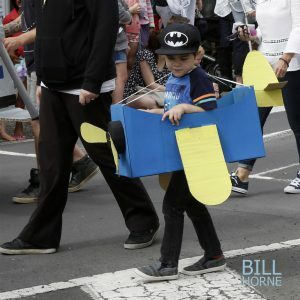 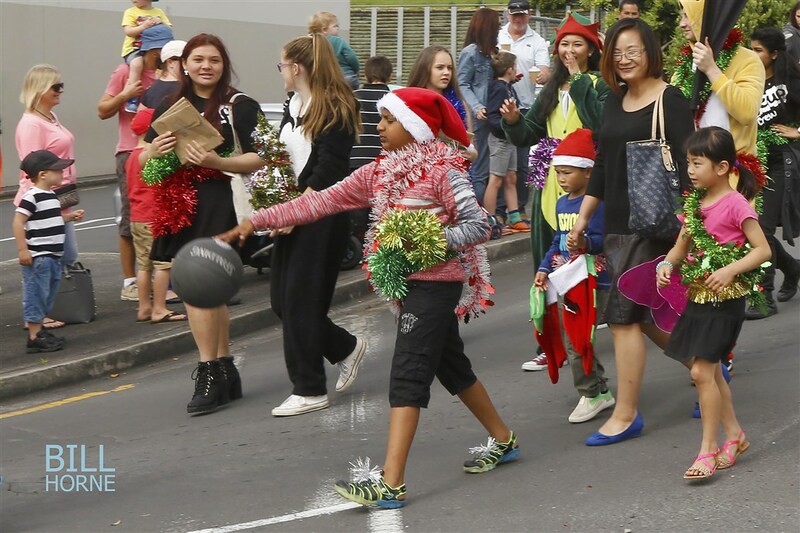 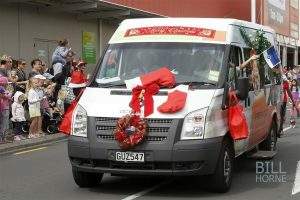 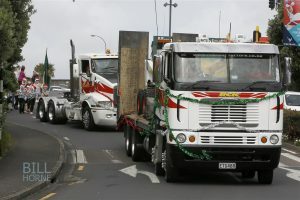 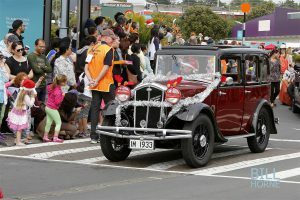 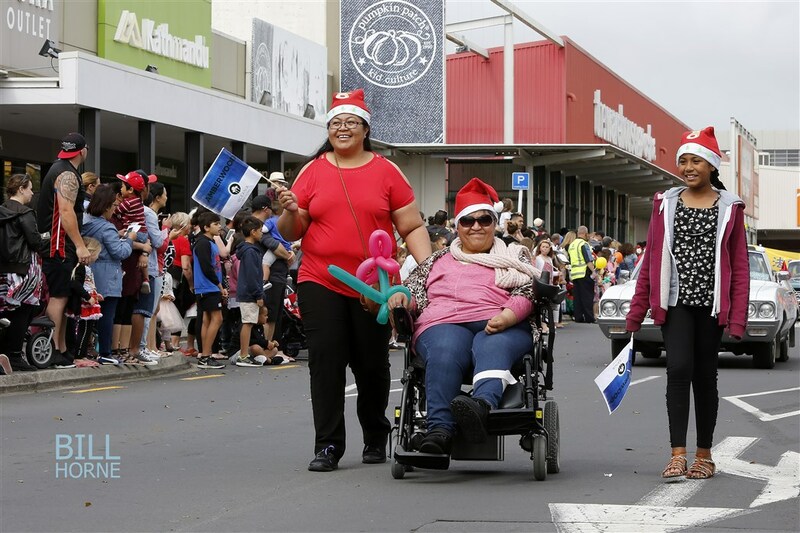 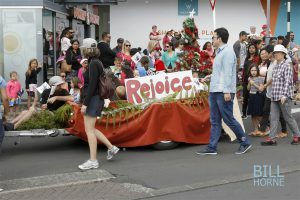 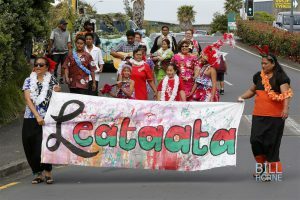 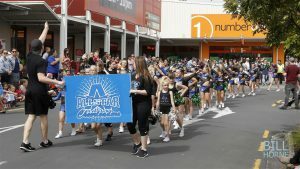 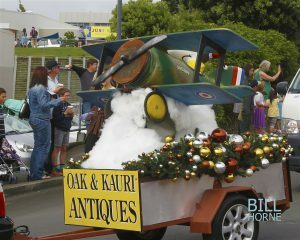 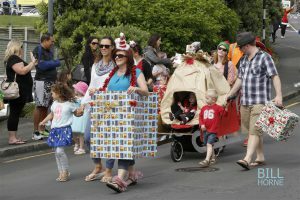 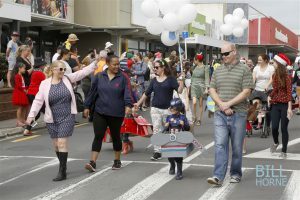 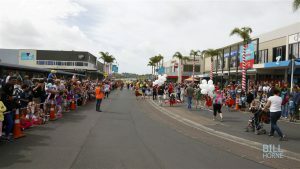 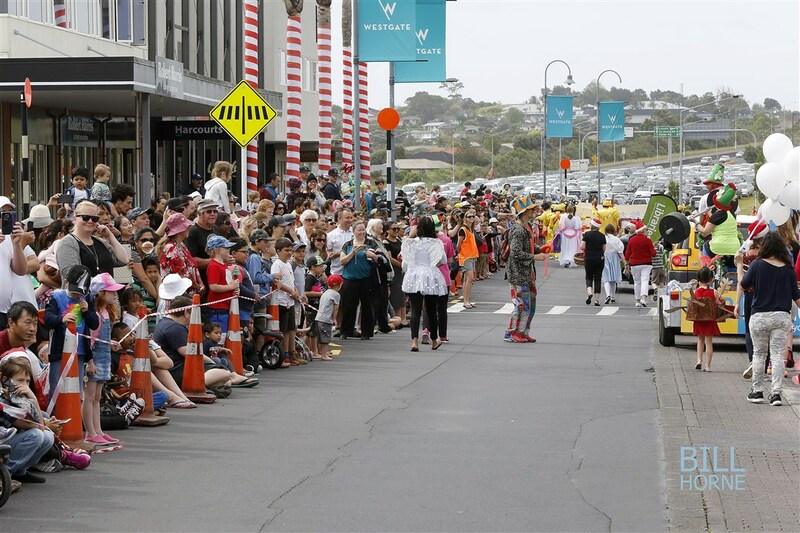 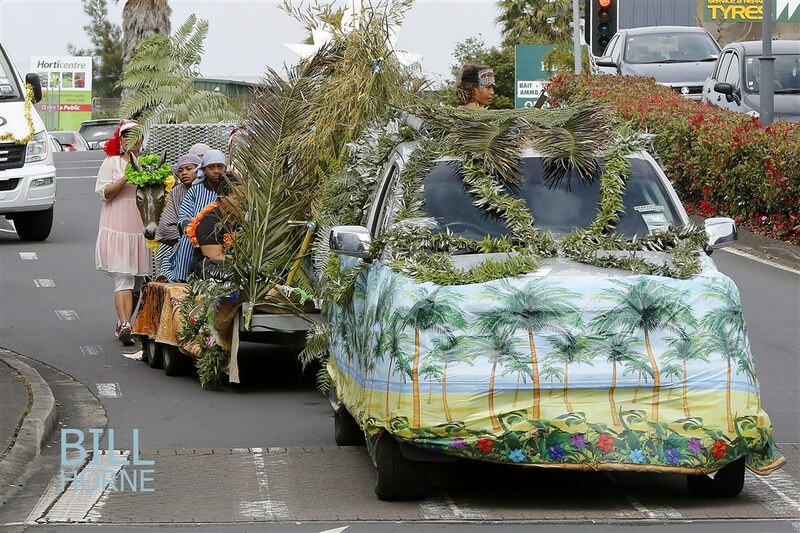 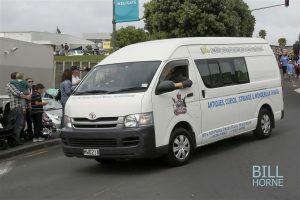 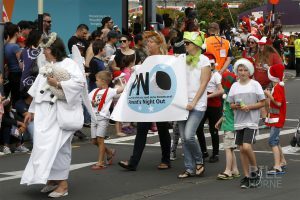 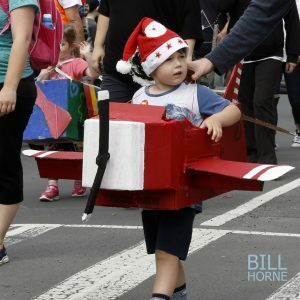 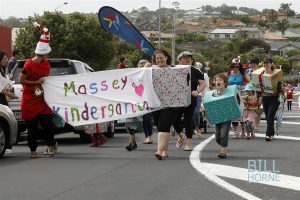 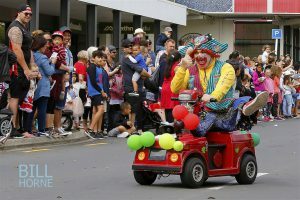 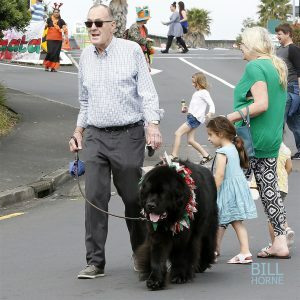 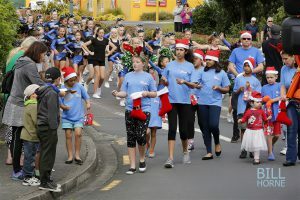 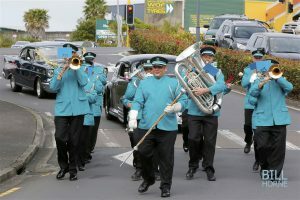 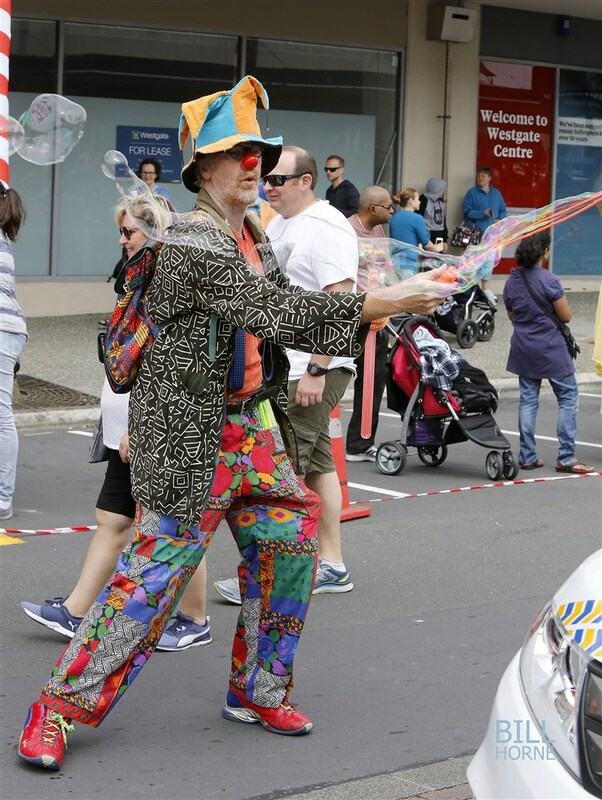 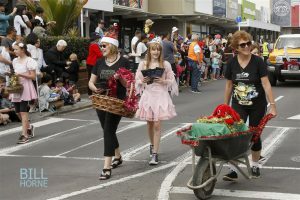 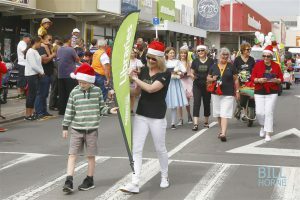 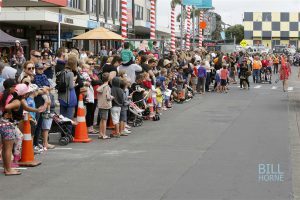 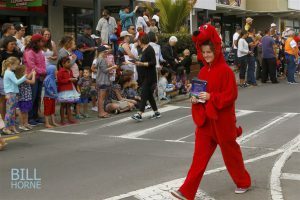 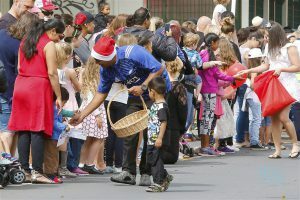 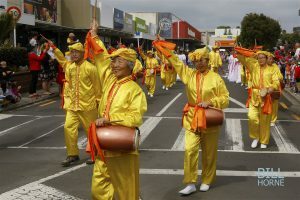 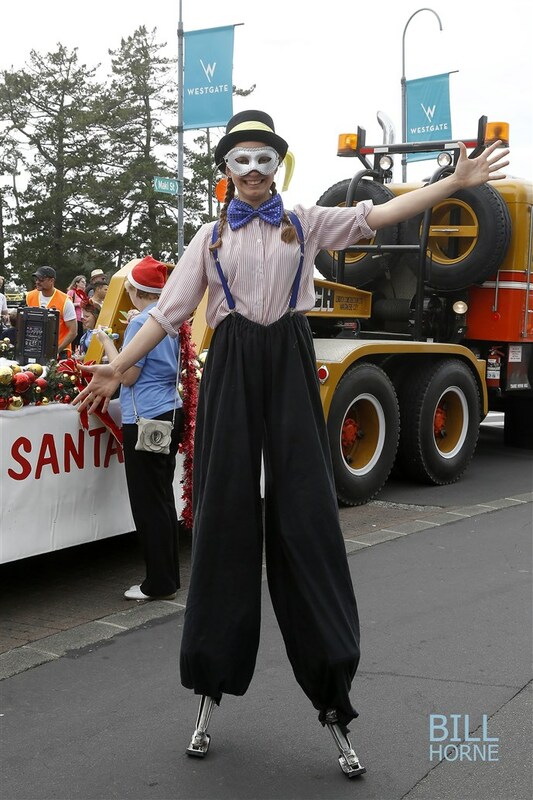 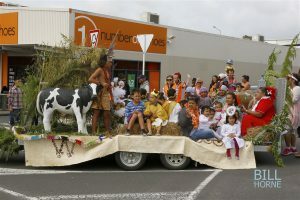 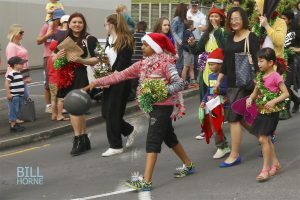 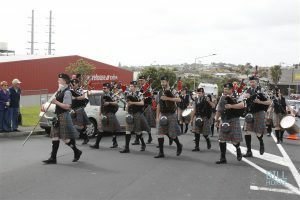 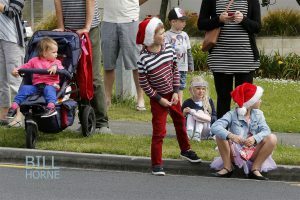 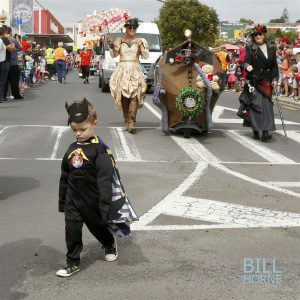 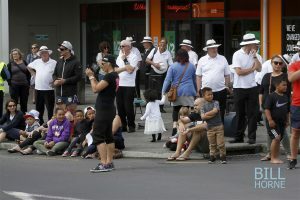 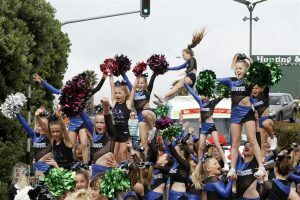 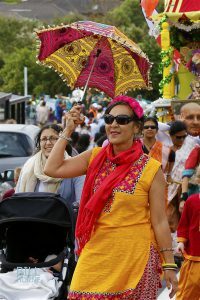 This year the weather played ball and a large crowd of around 4000 members of the public lined the streets around and inside the Westgate Shopping Centre to view the collection of all manner of floats and walking from local community organisations, businesses and individuals that entered the parade. 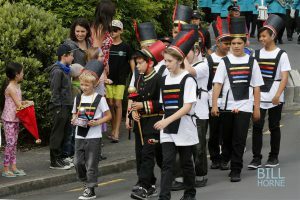 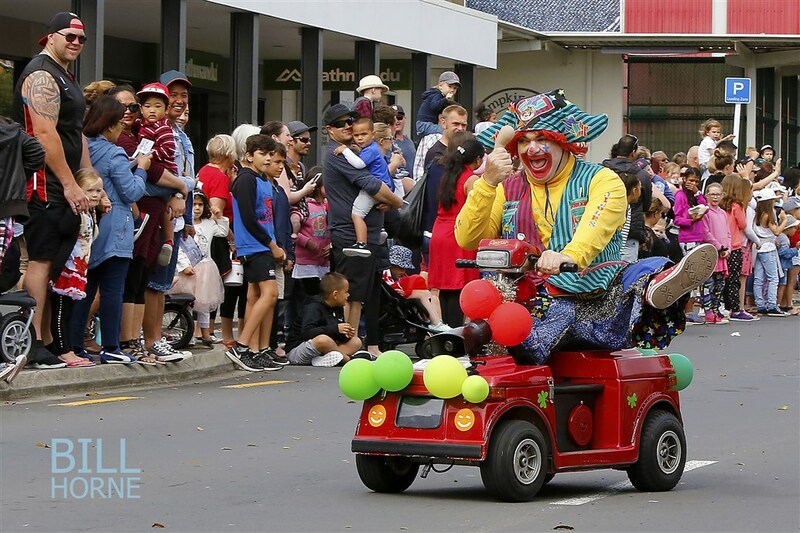 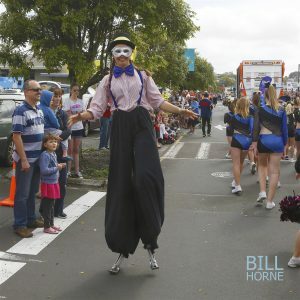 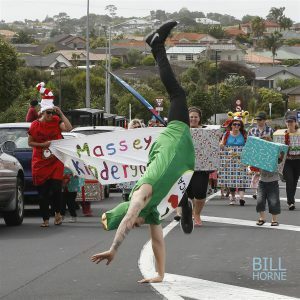 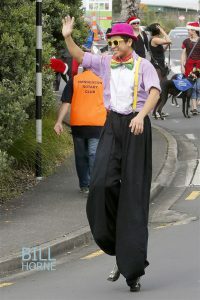 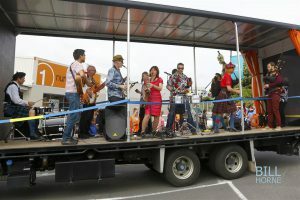 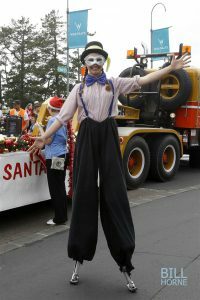 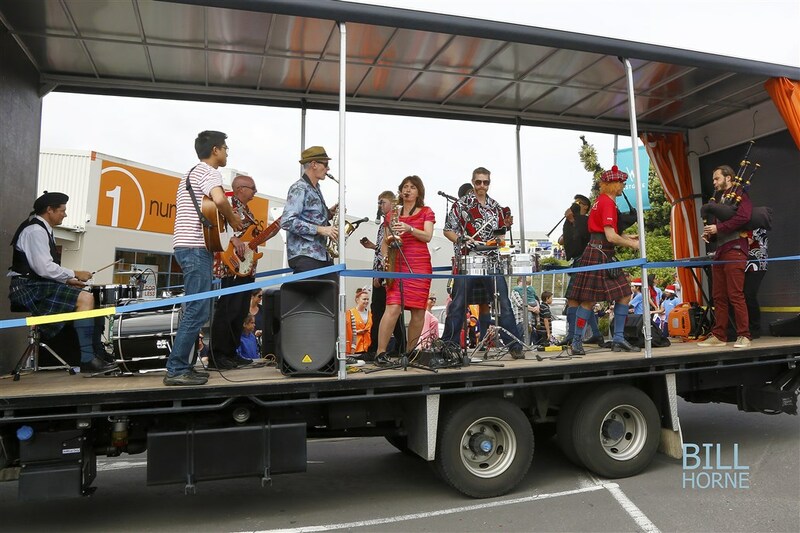 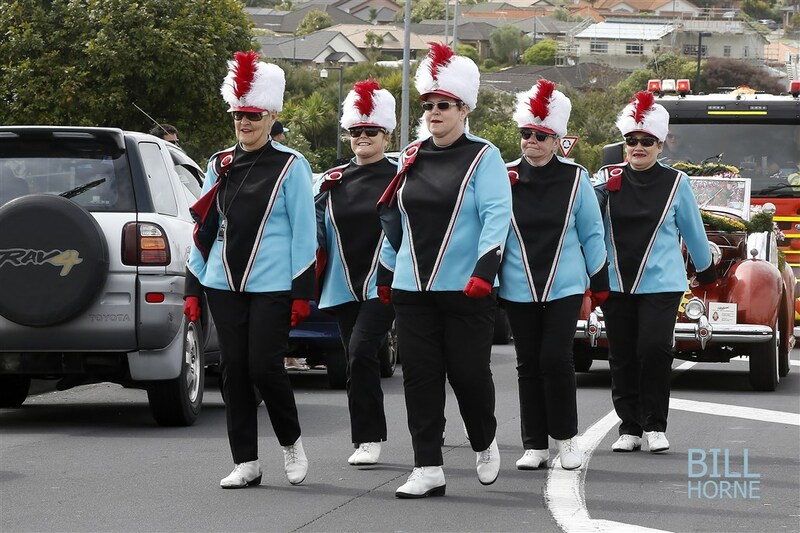 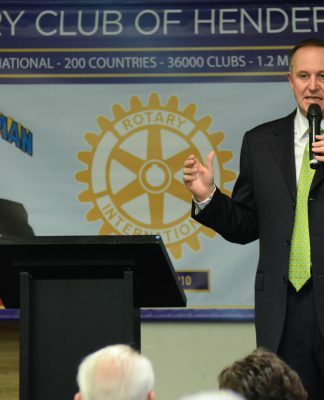 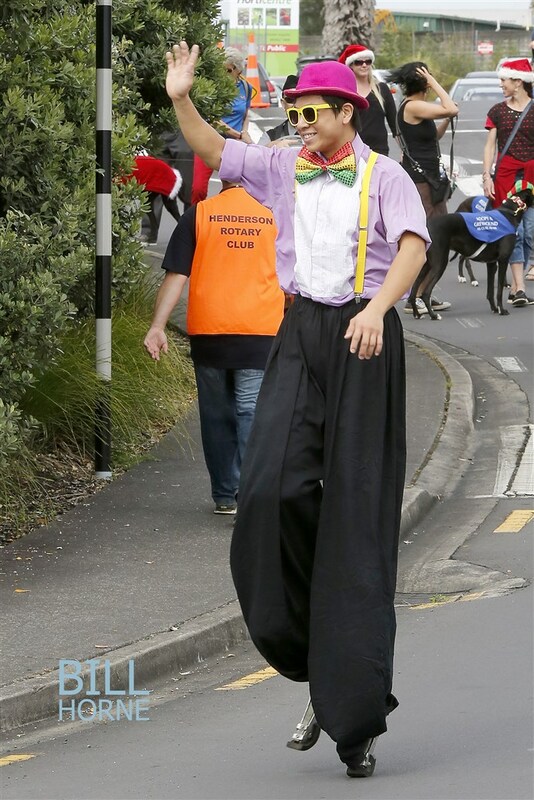 Rotary organised a number of bands, clowns and performers to further enhance the event. 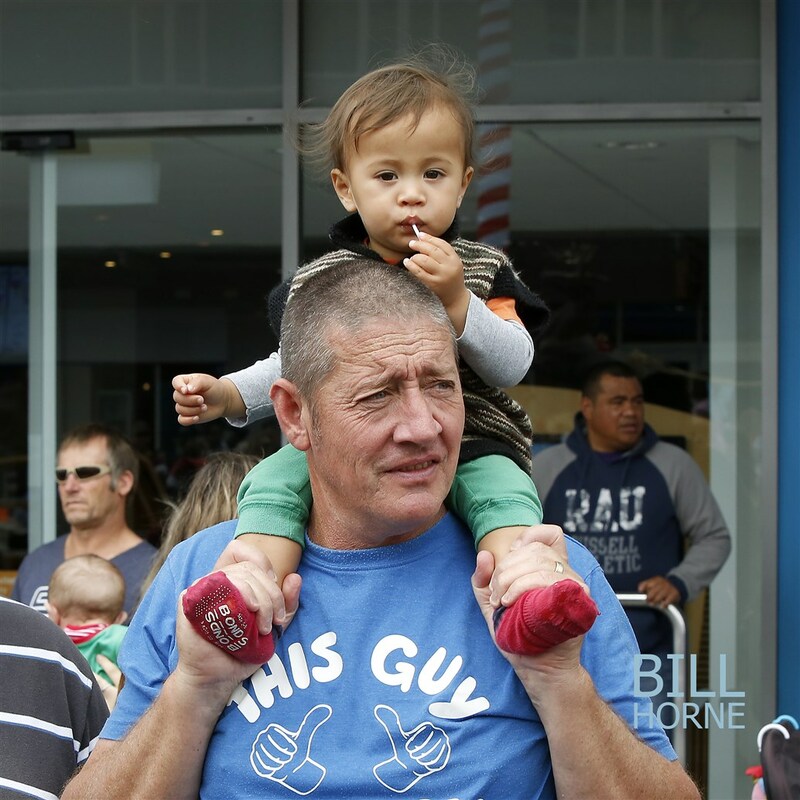 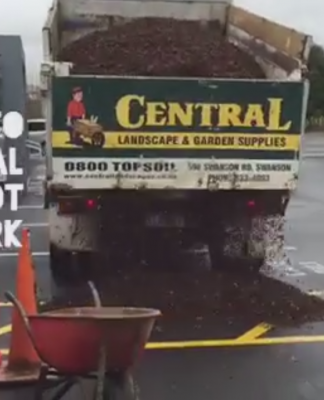 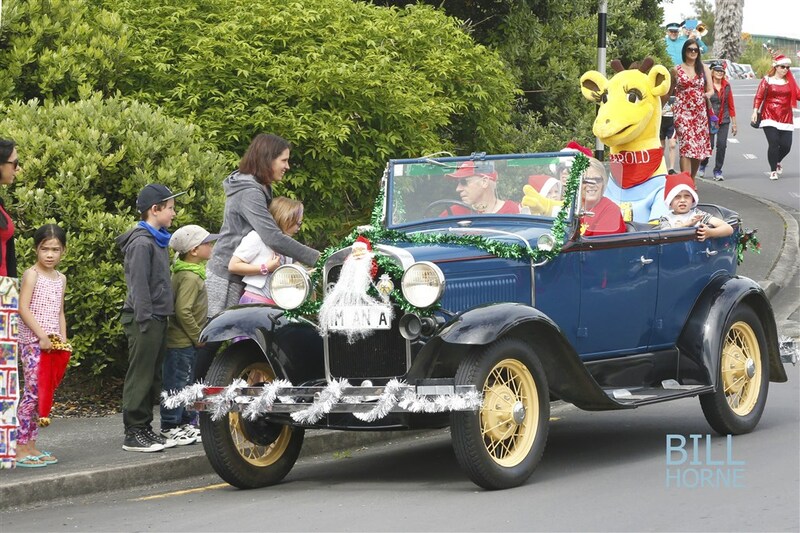 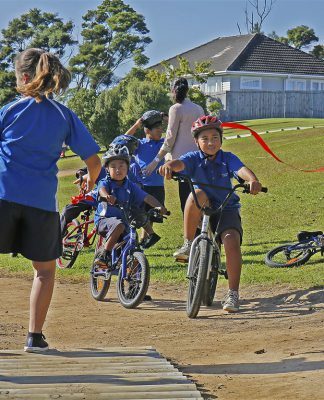 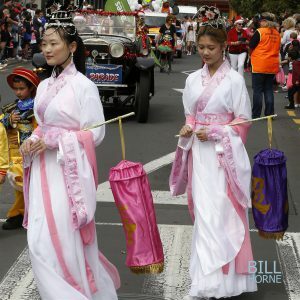 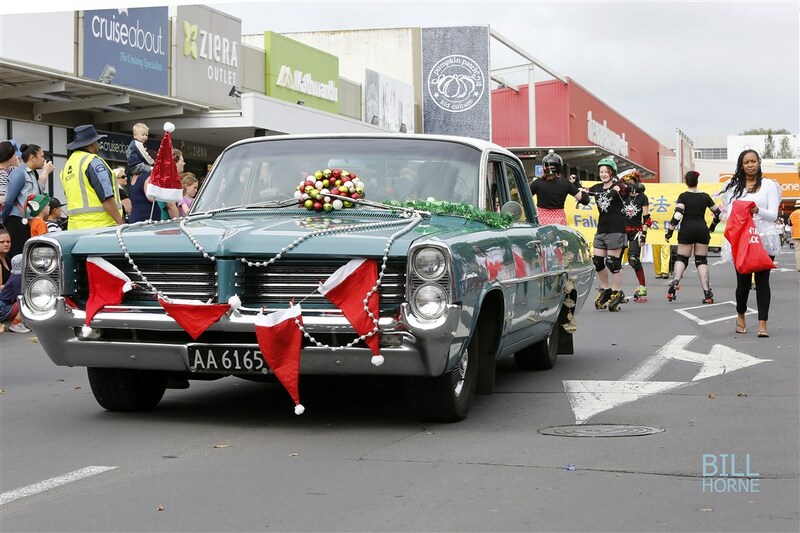 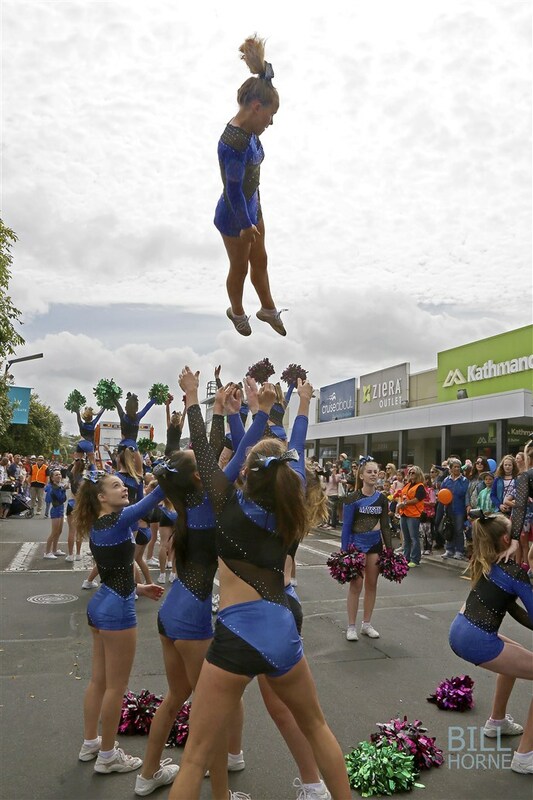 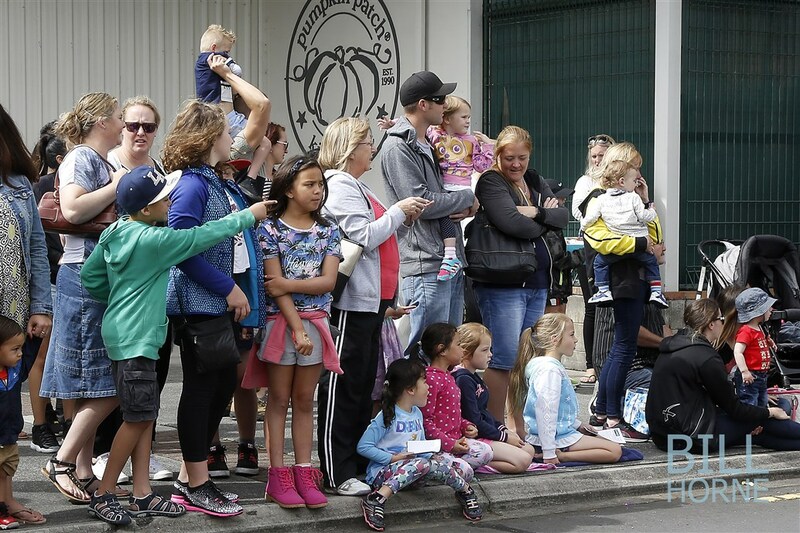 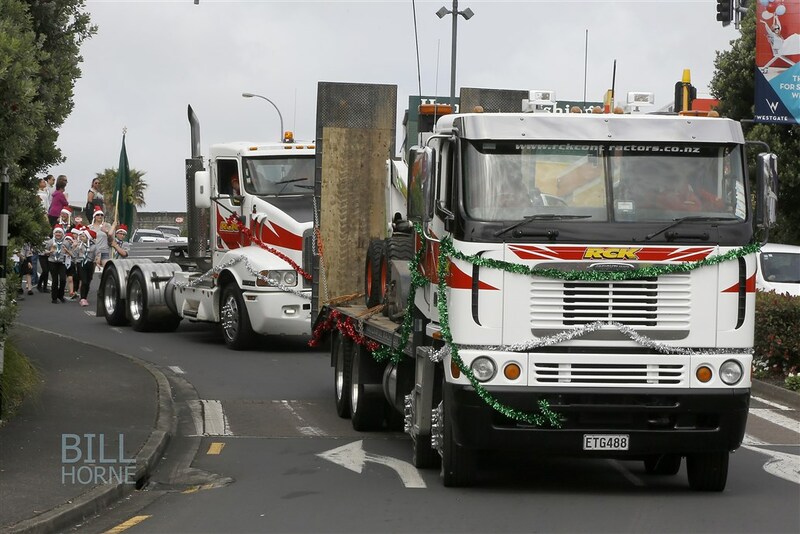 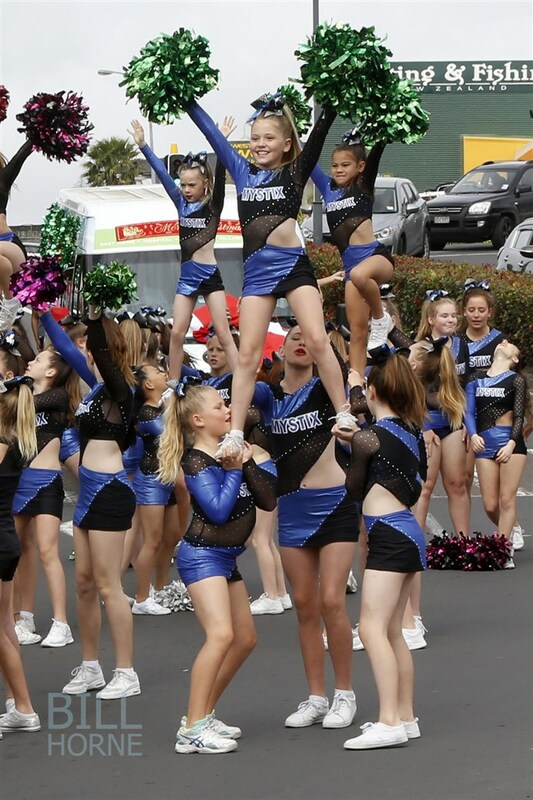 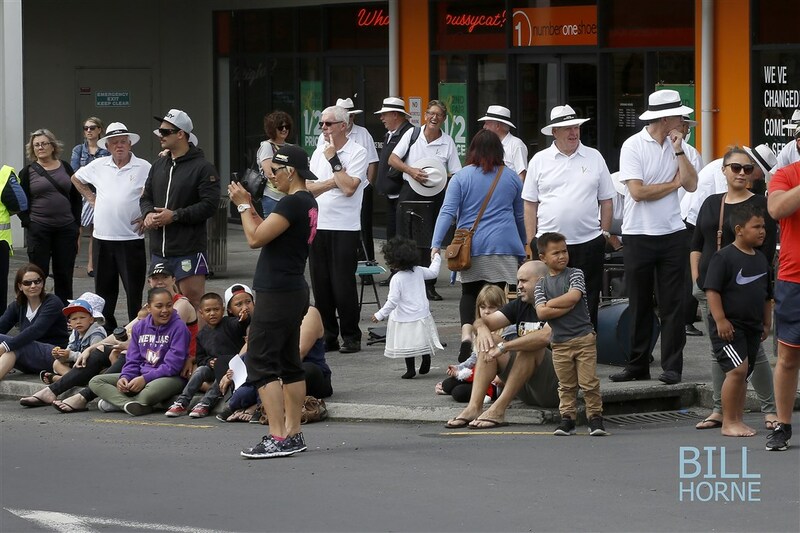 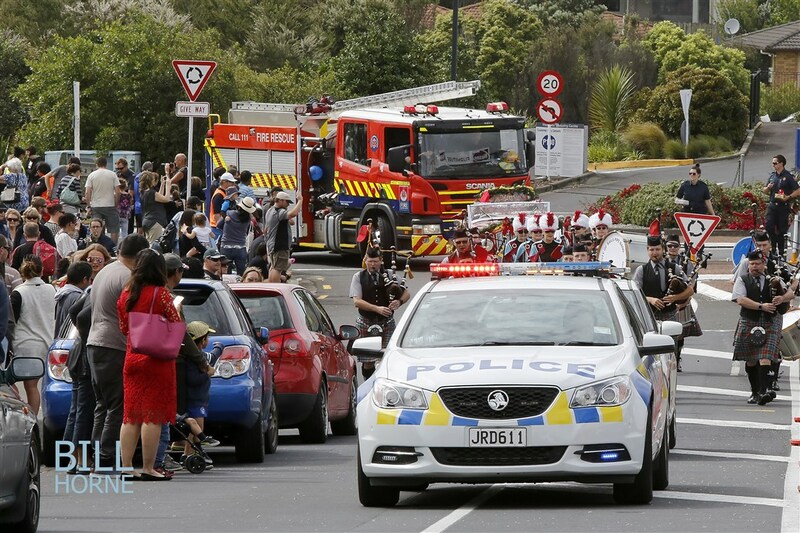 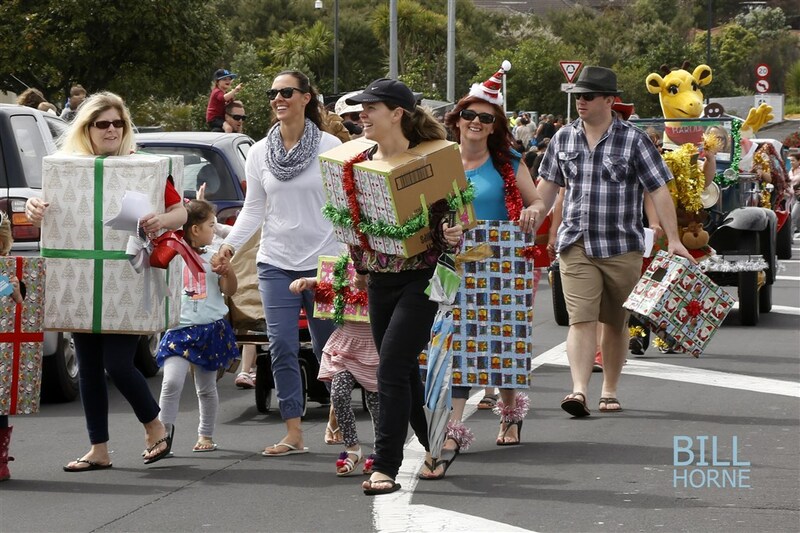 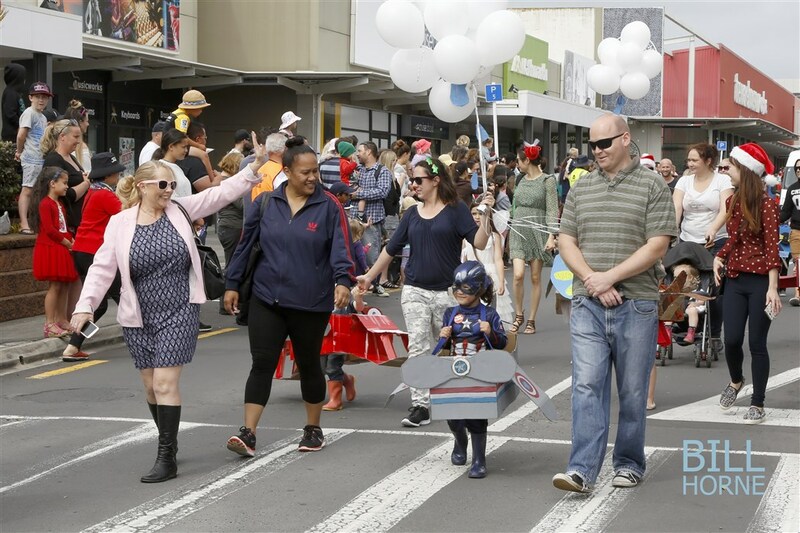 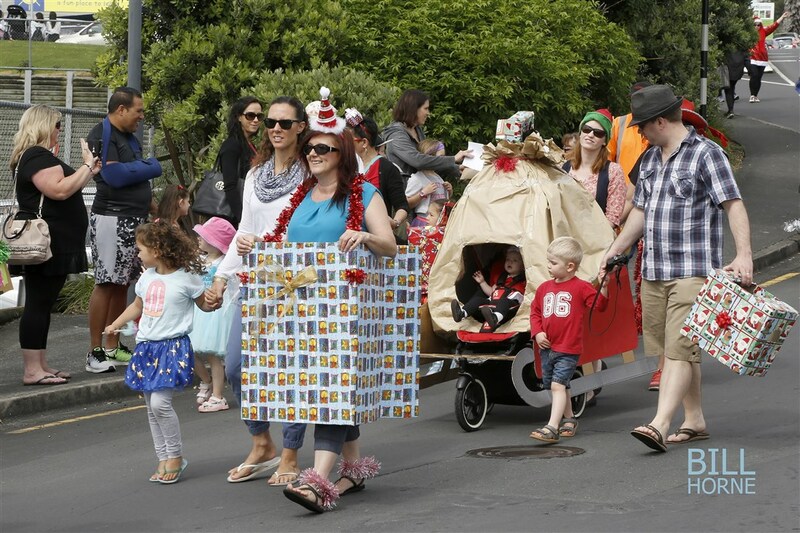 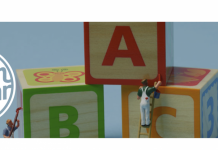 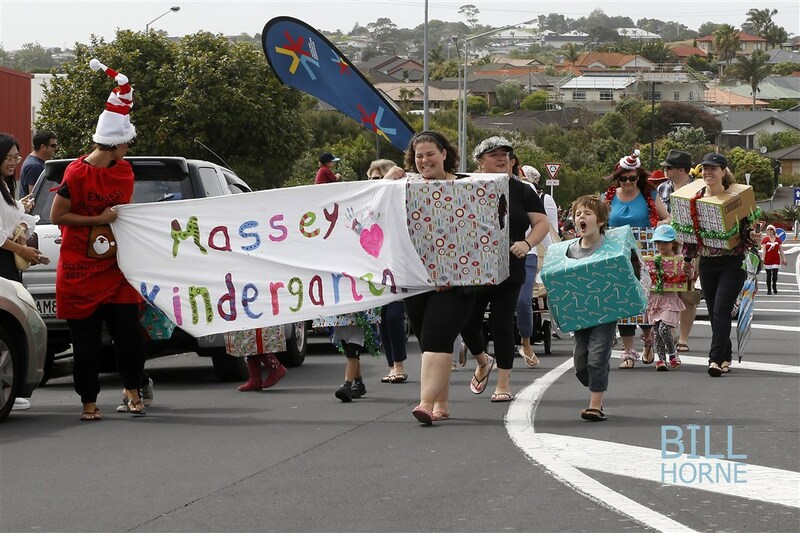 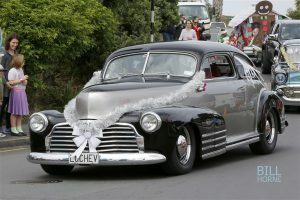 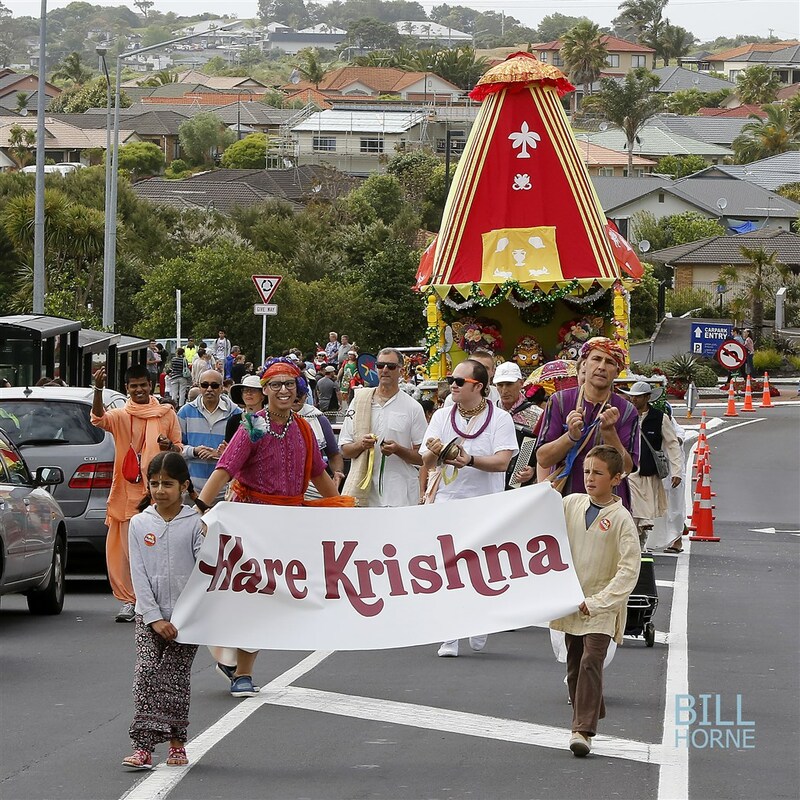 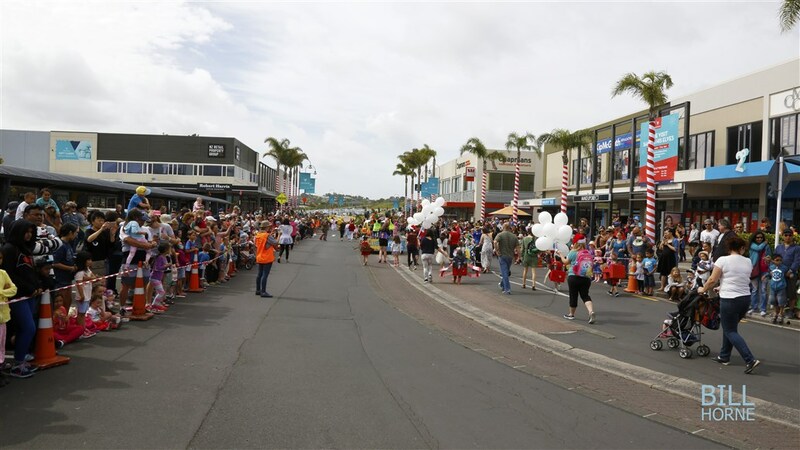 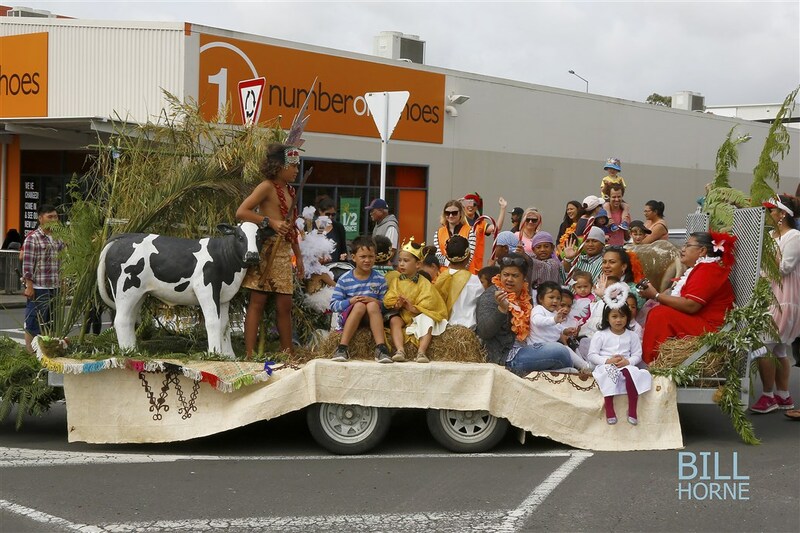 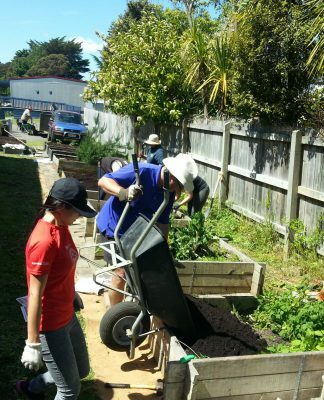 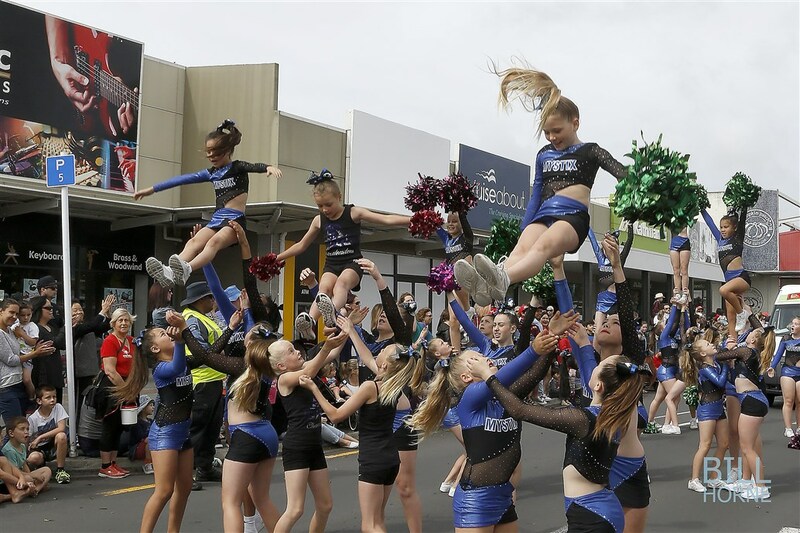 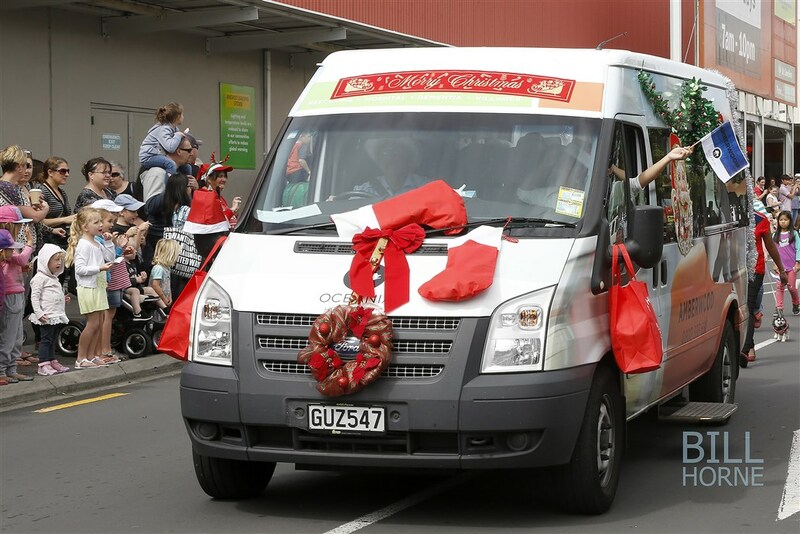 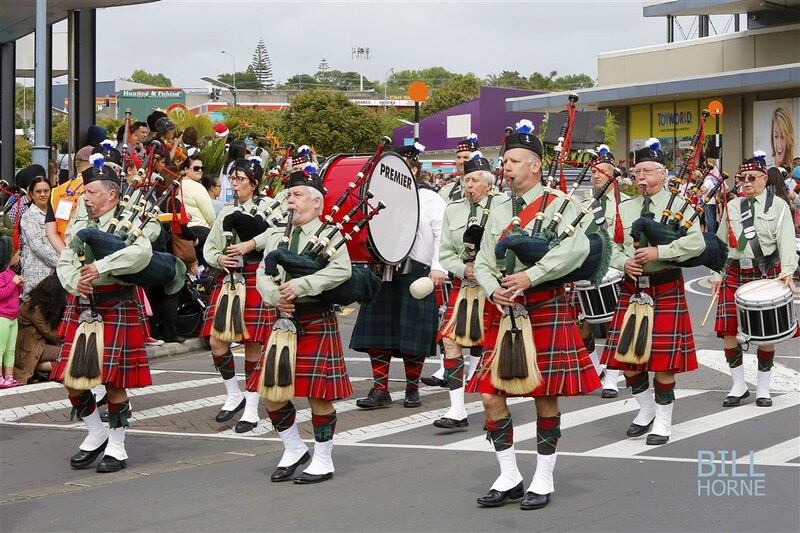 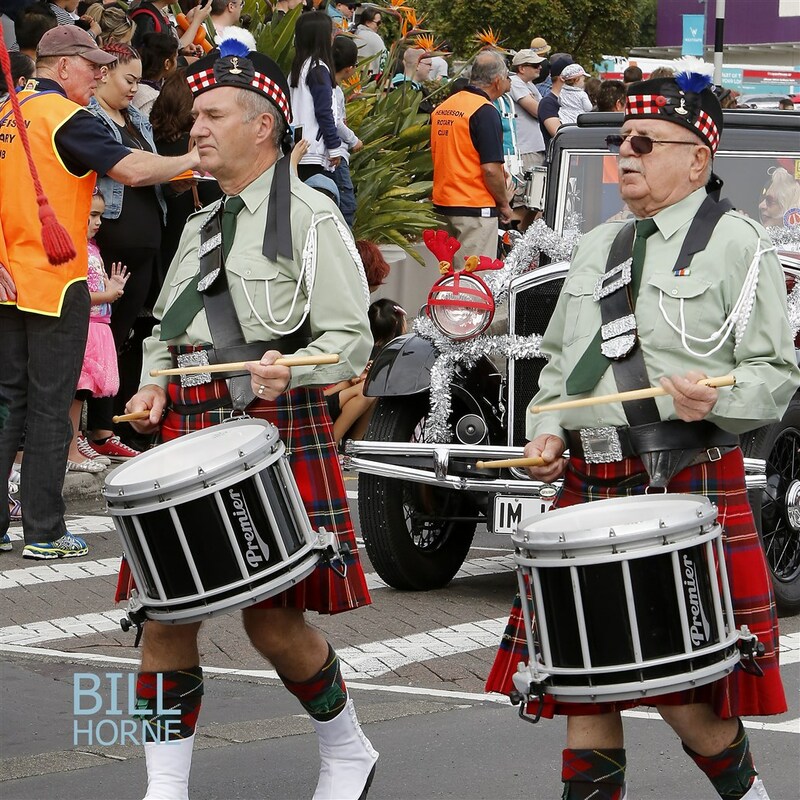 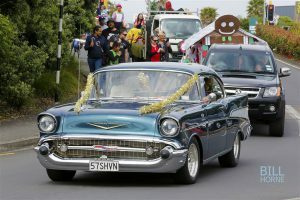 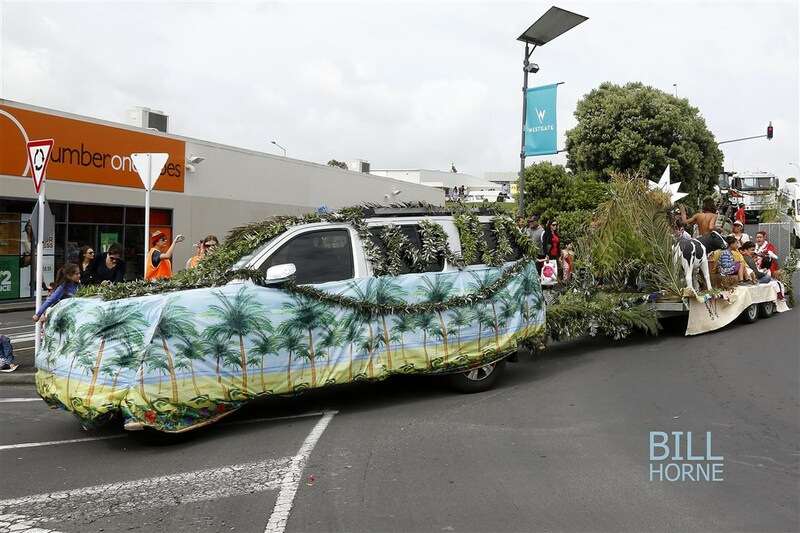 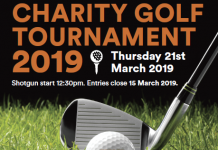 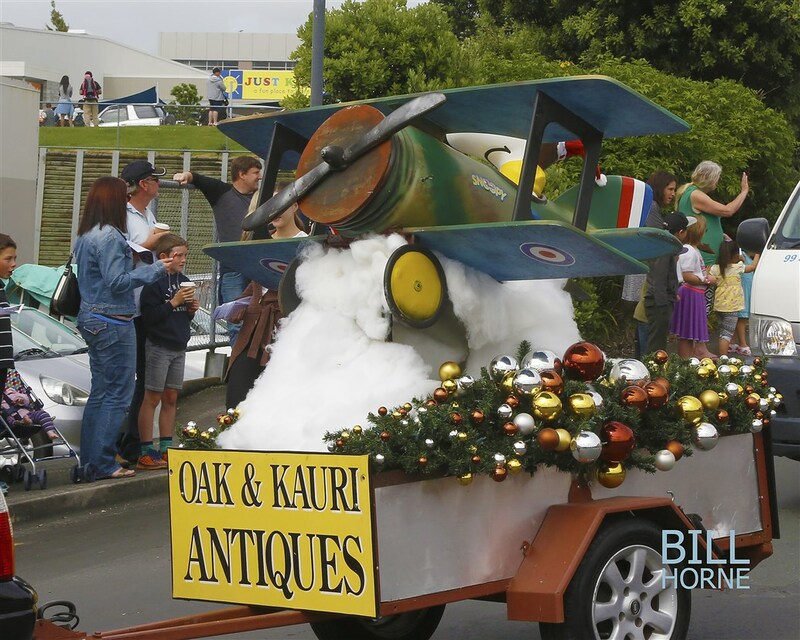 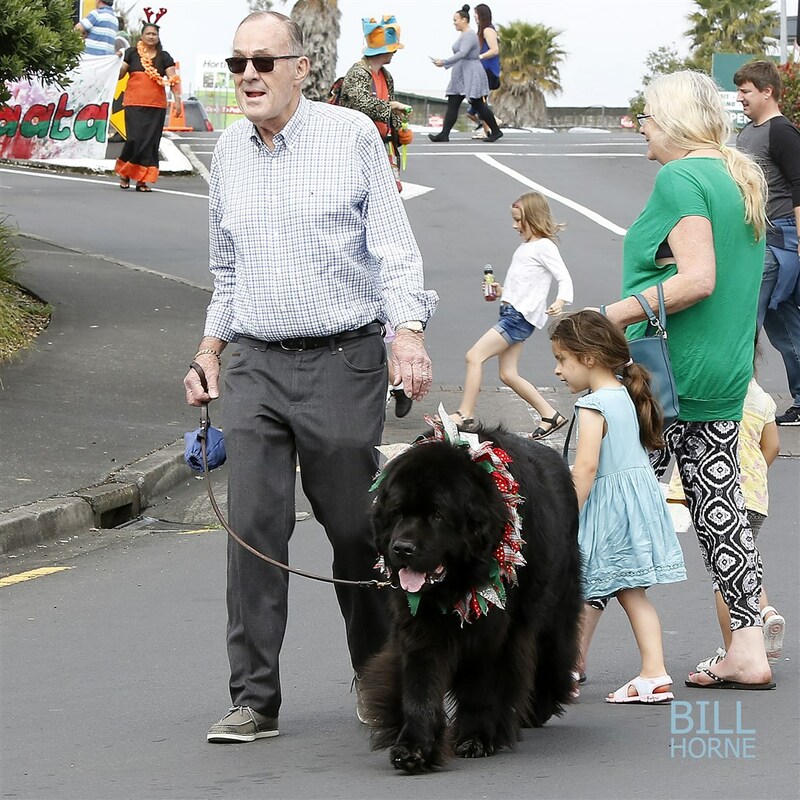 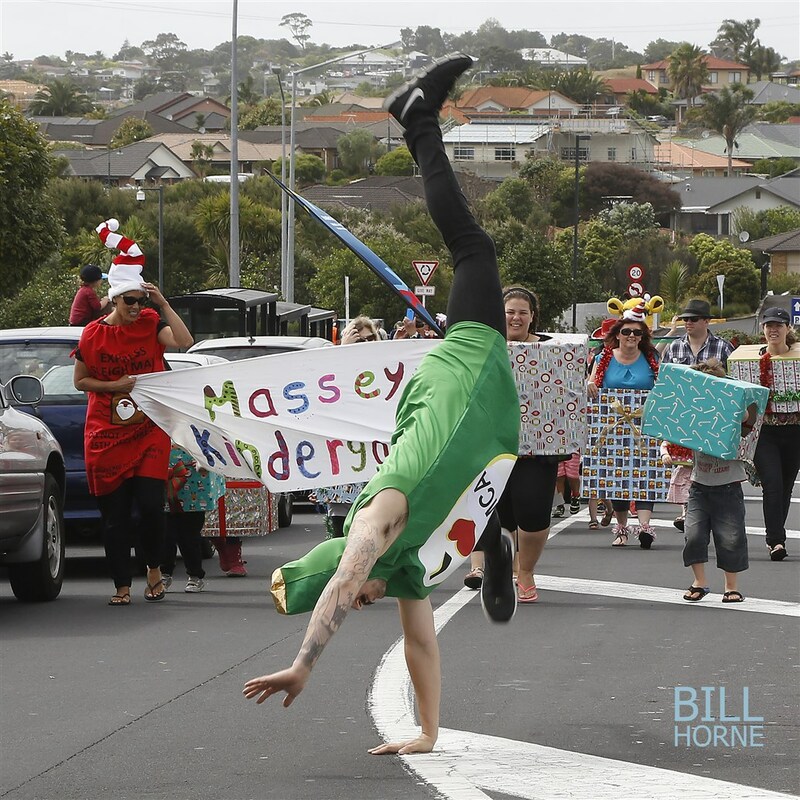 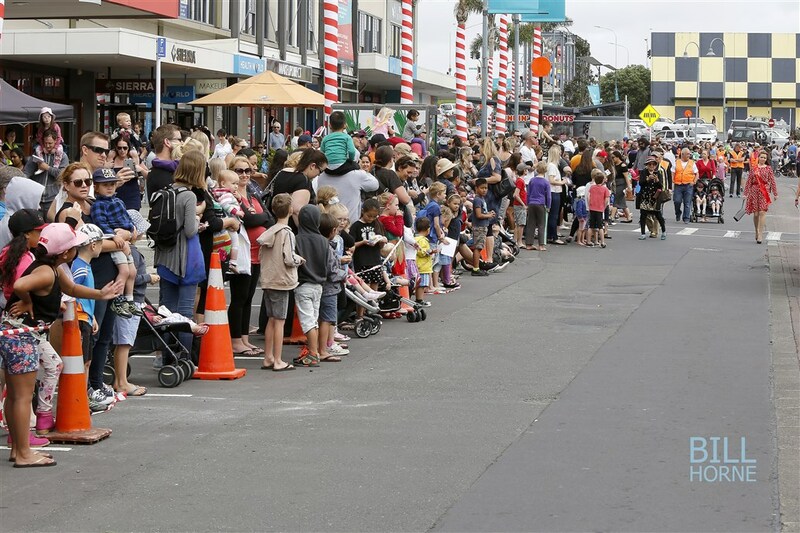 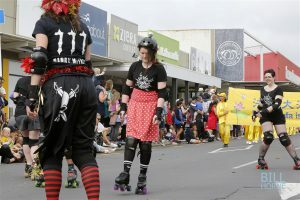 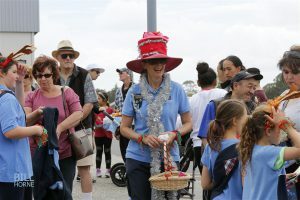 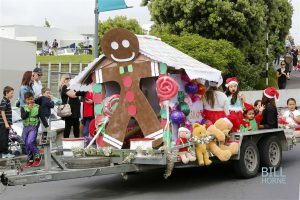 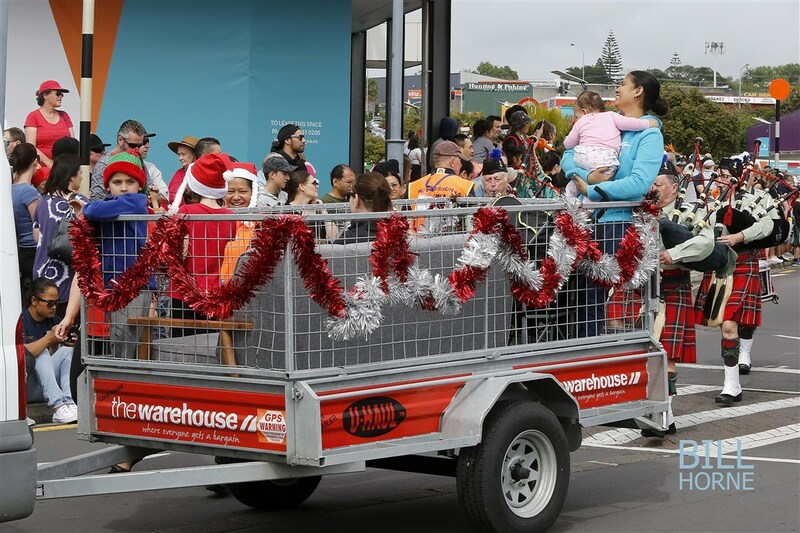 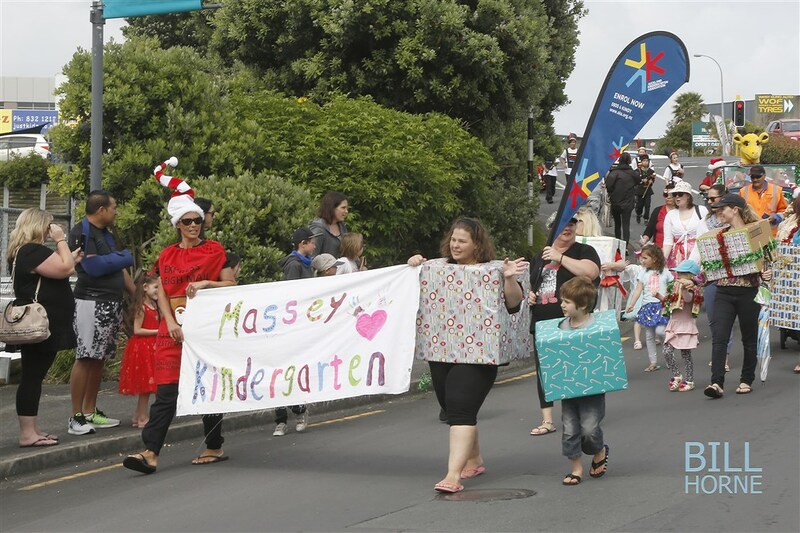 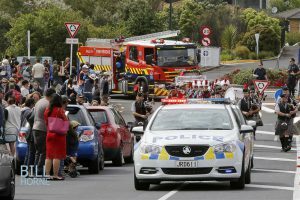 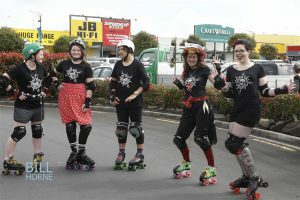 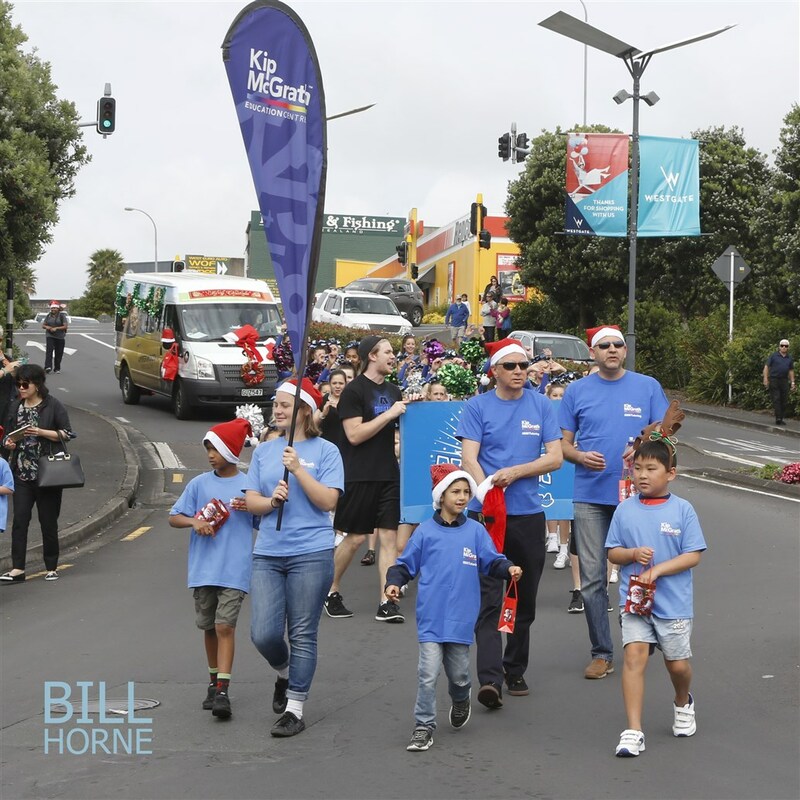 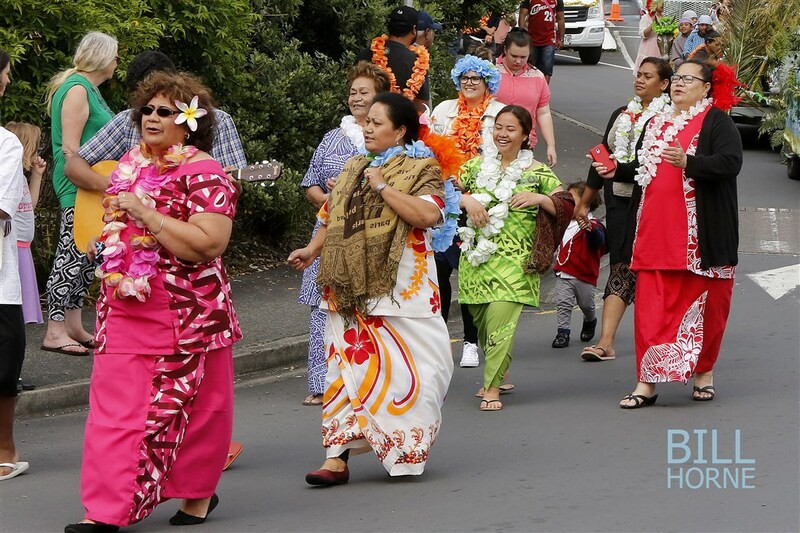 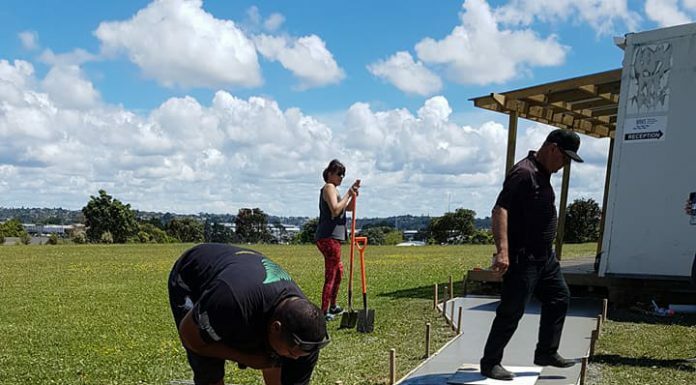 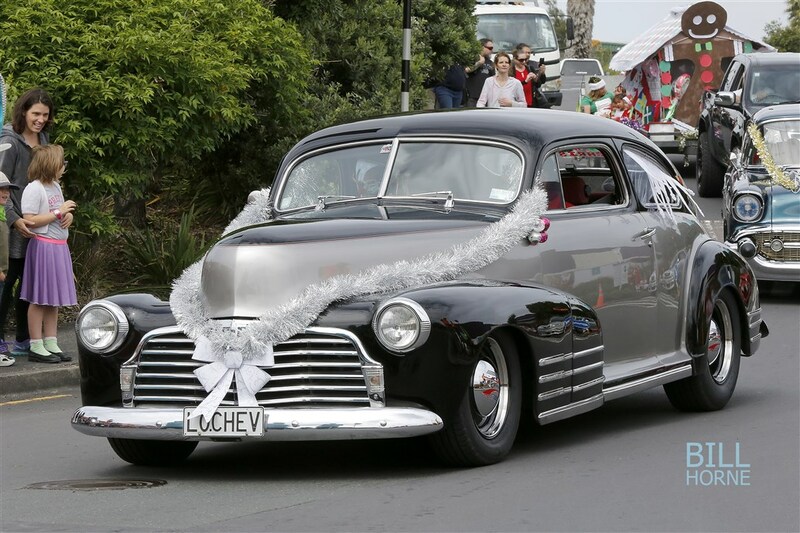 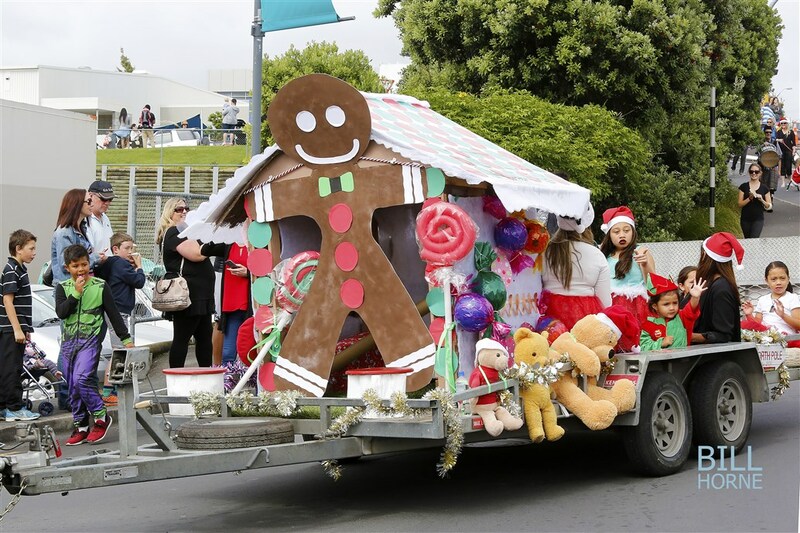 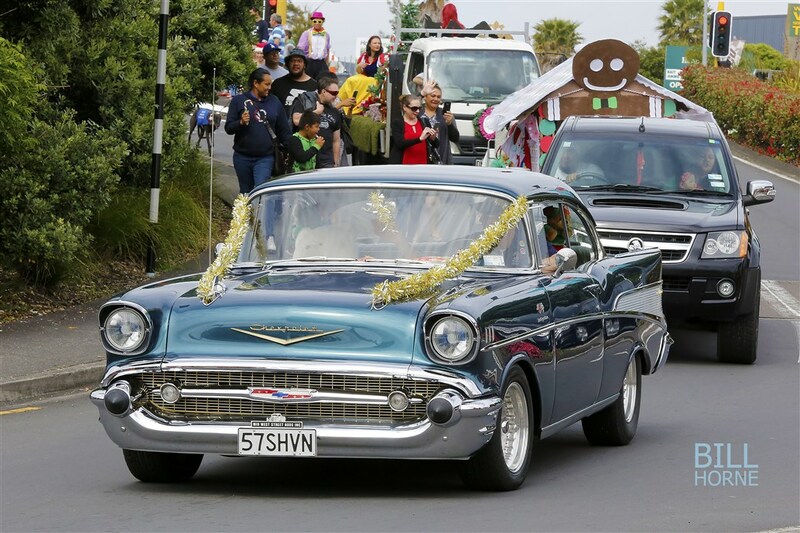 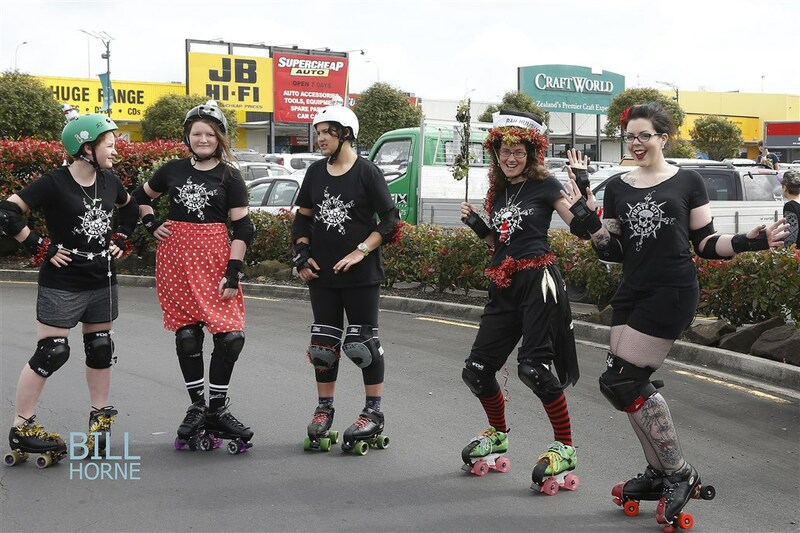 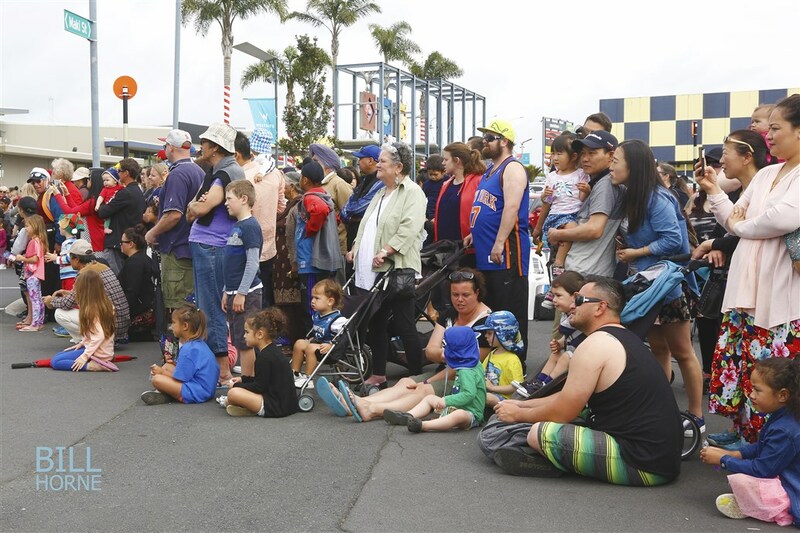 This event would not be possible without support and collaboration of the owners of Westgate – NZ Retail Property Group and the financial support of the Auckland Council’s Henderson/Massey Local board. The dedicated team from Henderson Rotary thank you for your support and likewise all the parade participants who put effort into decorating their floats in Christmas theme.